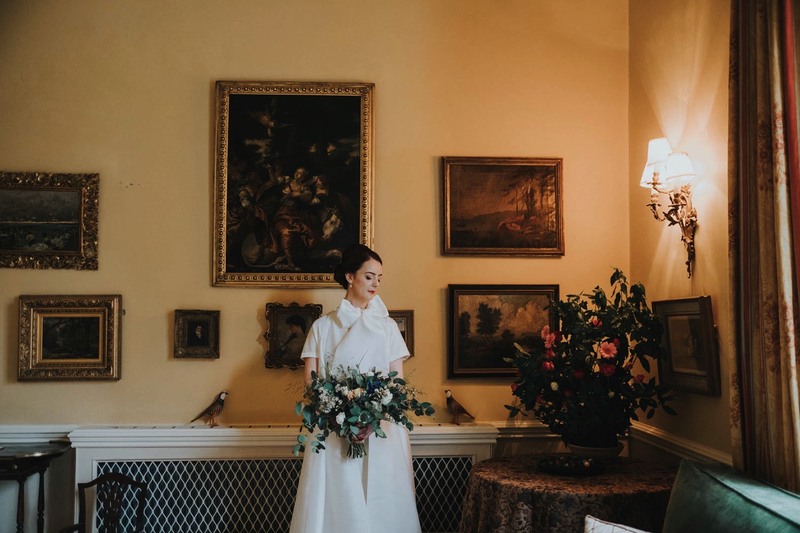 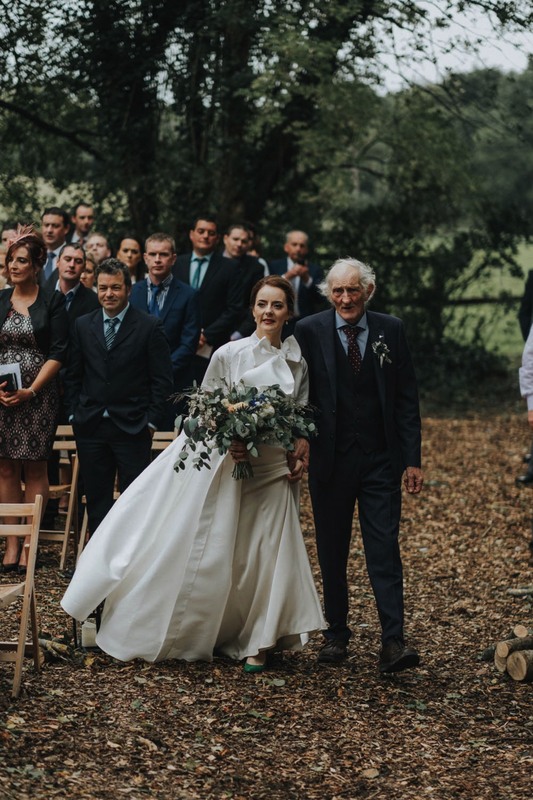 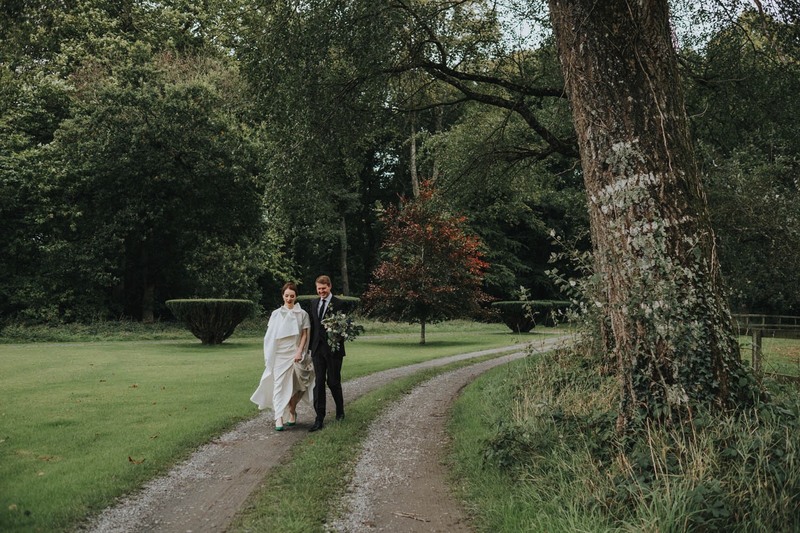 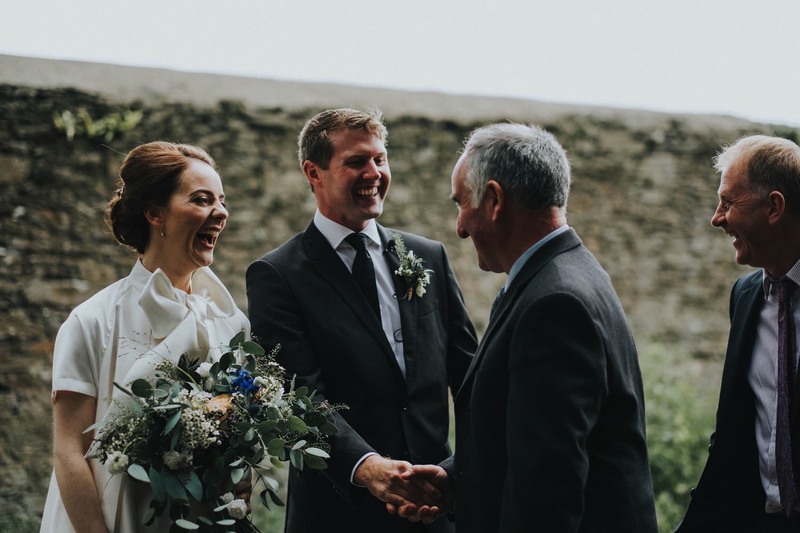 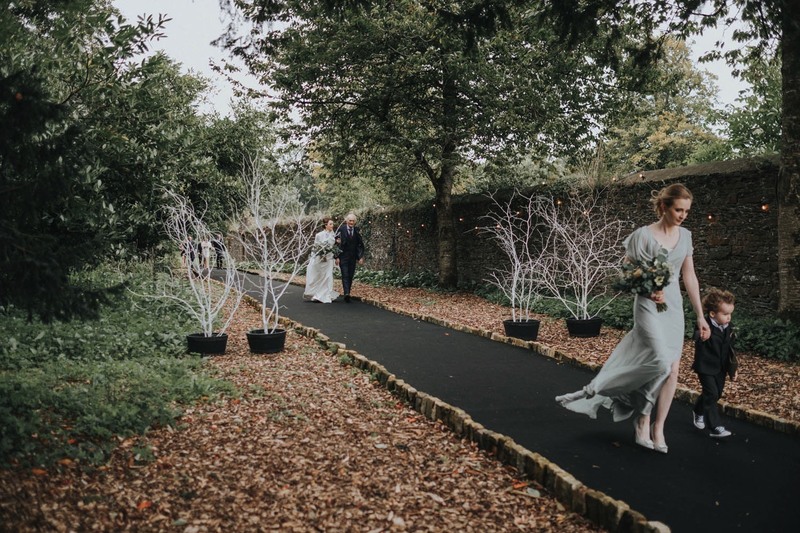 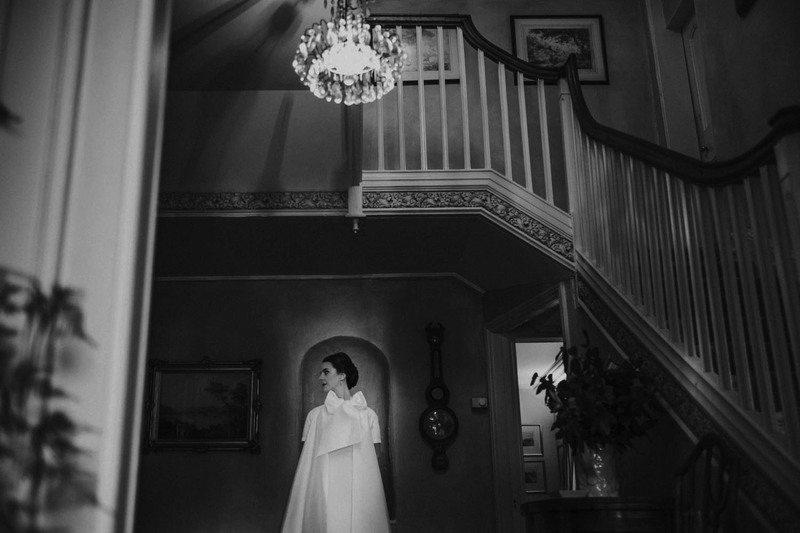 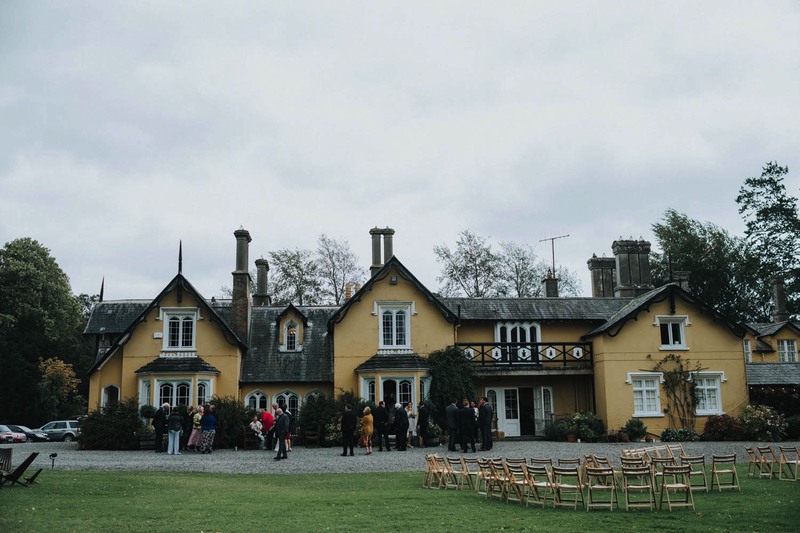 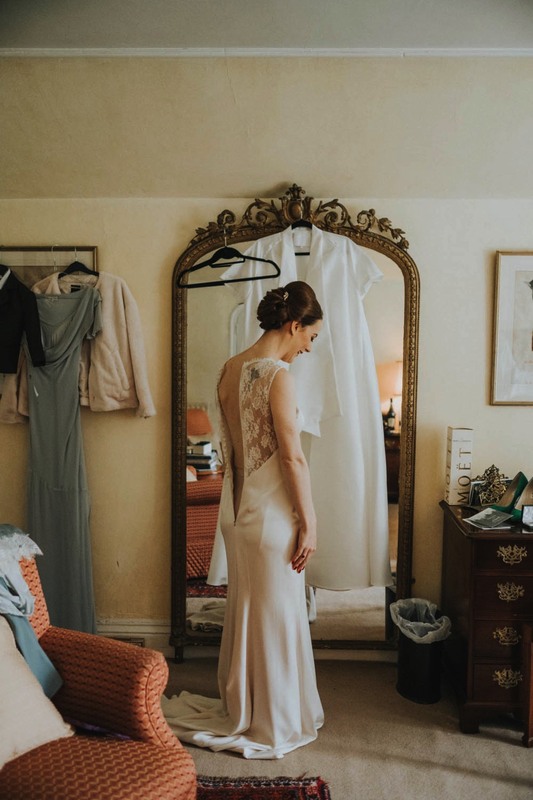 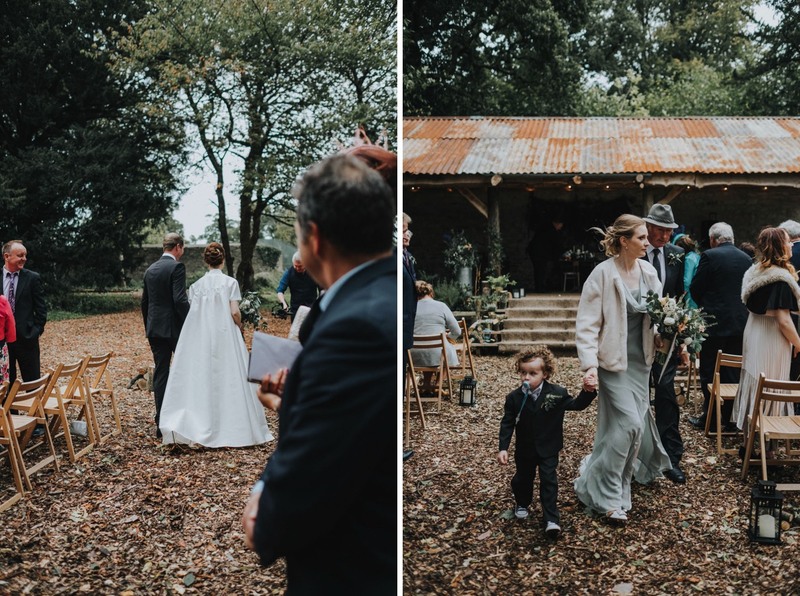 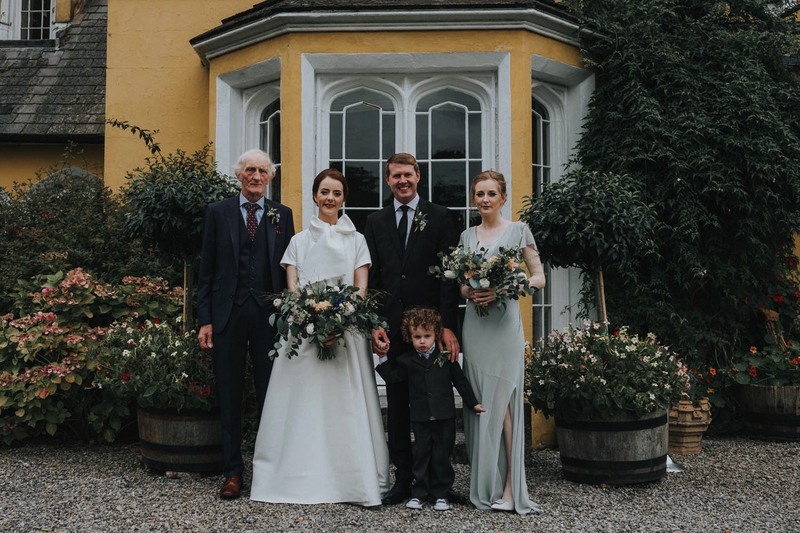 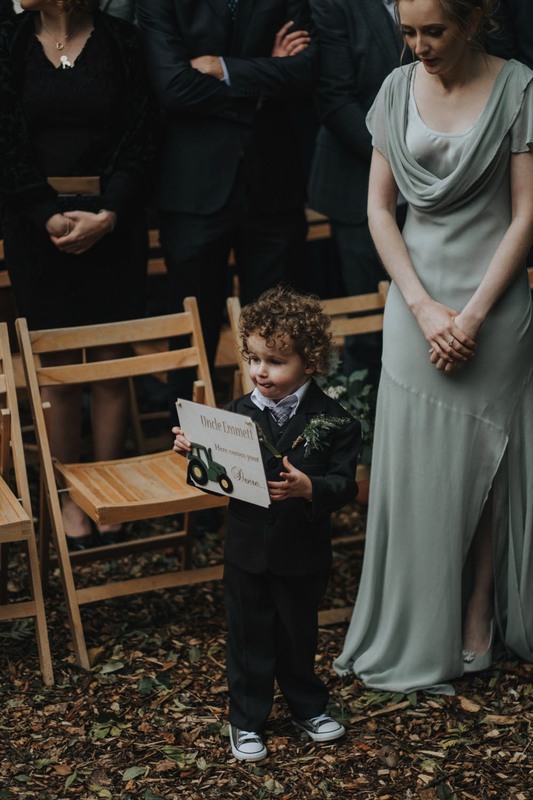 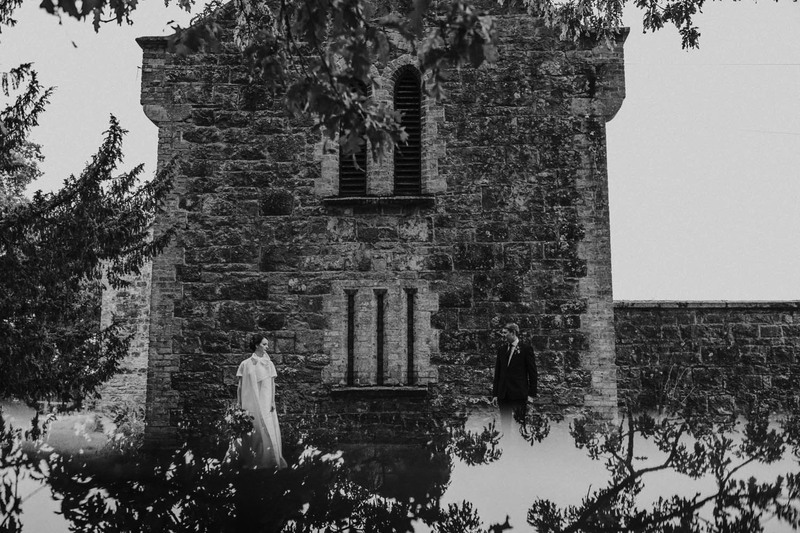 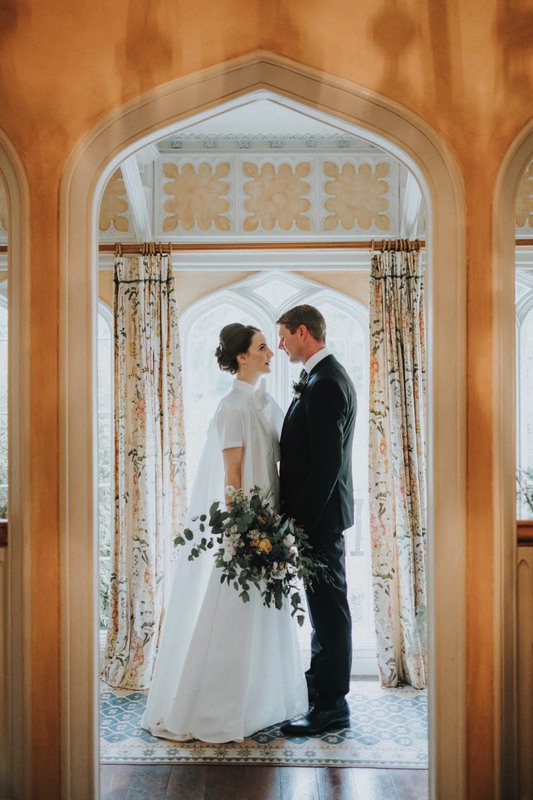 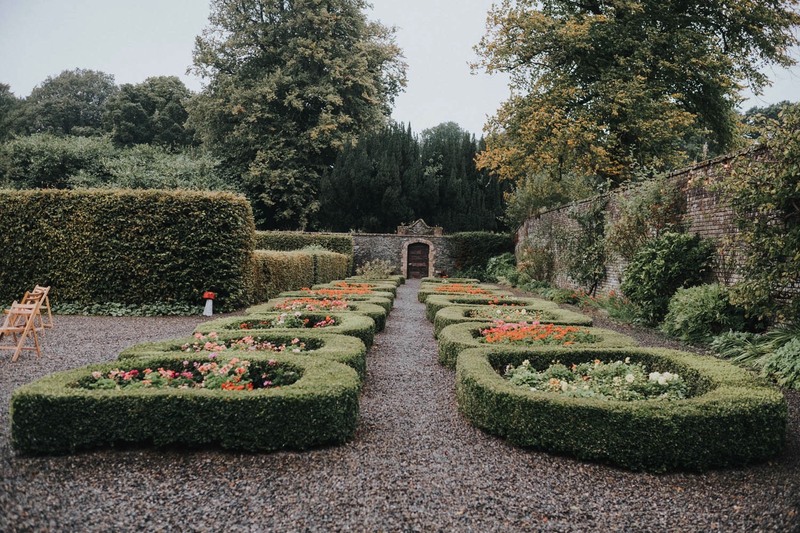 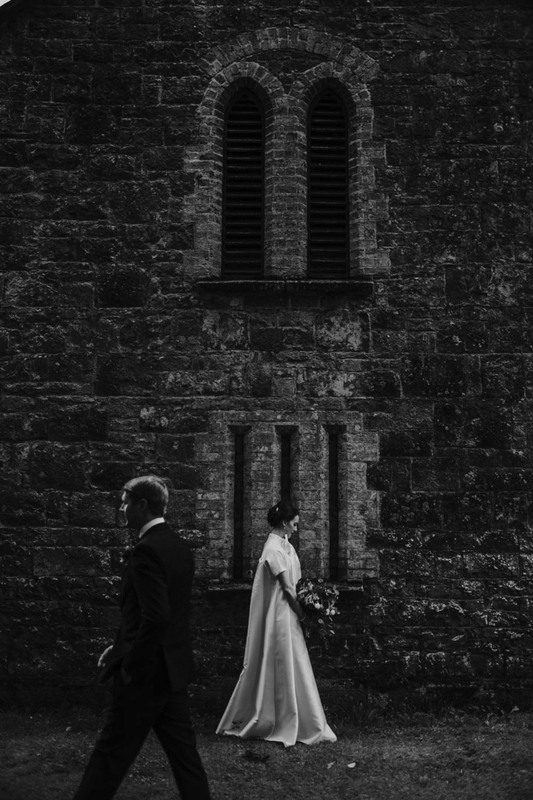 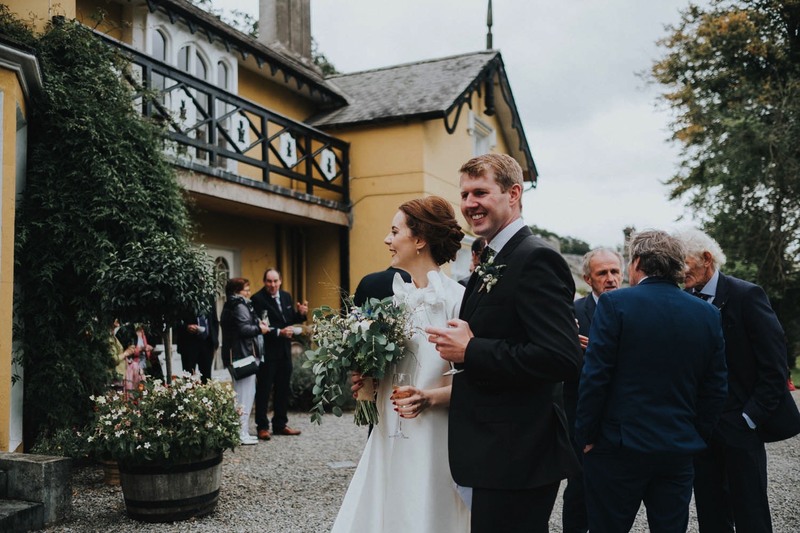 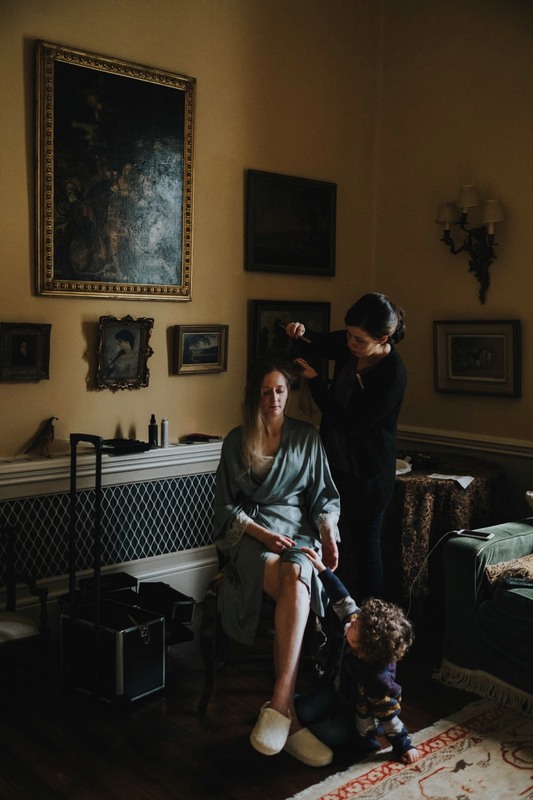 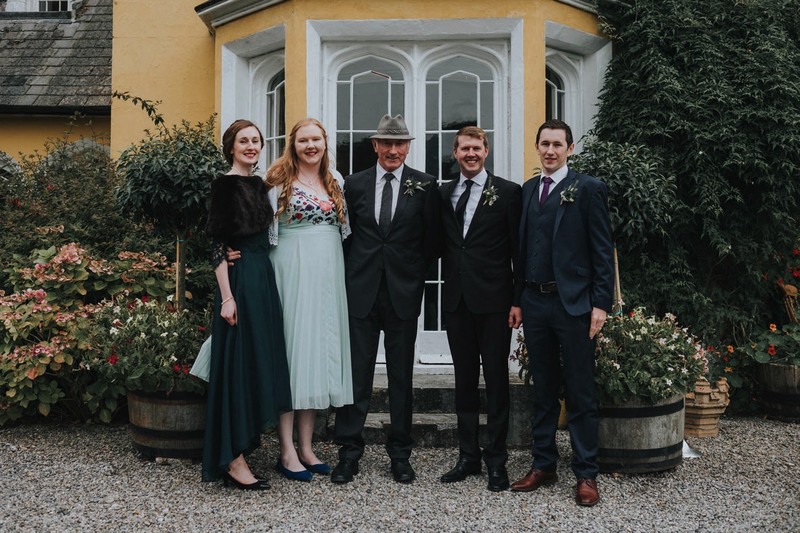 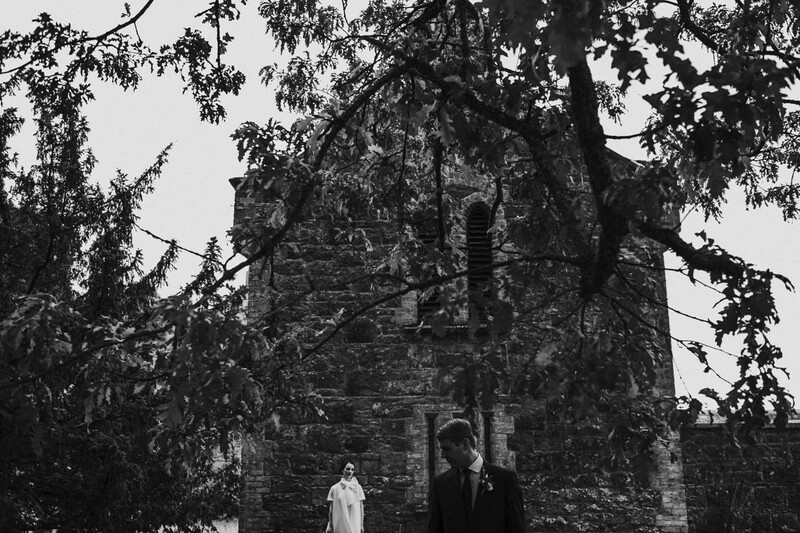 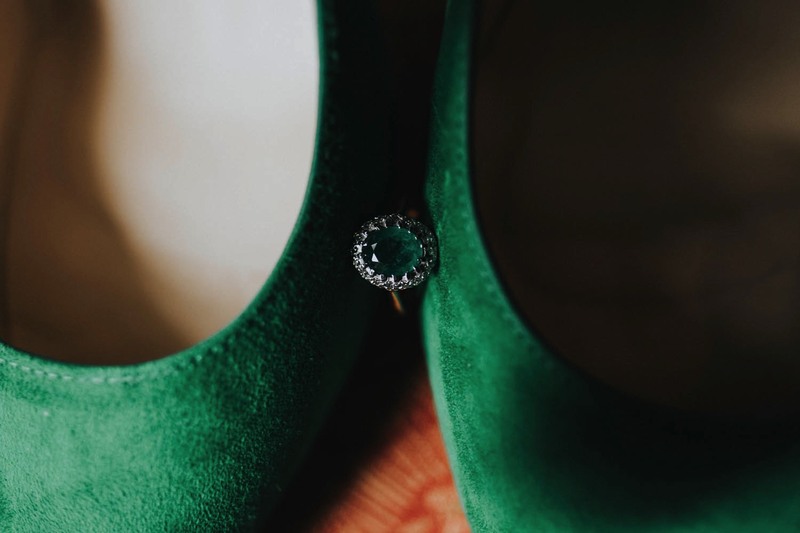 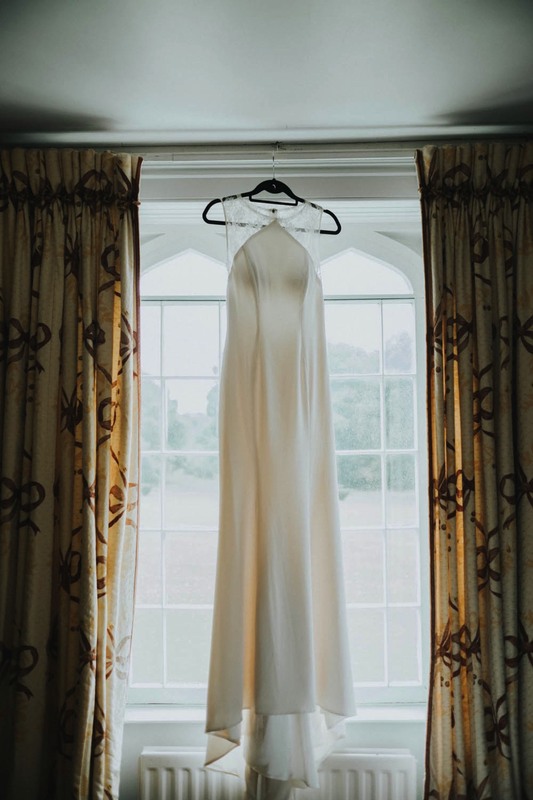 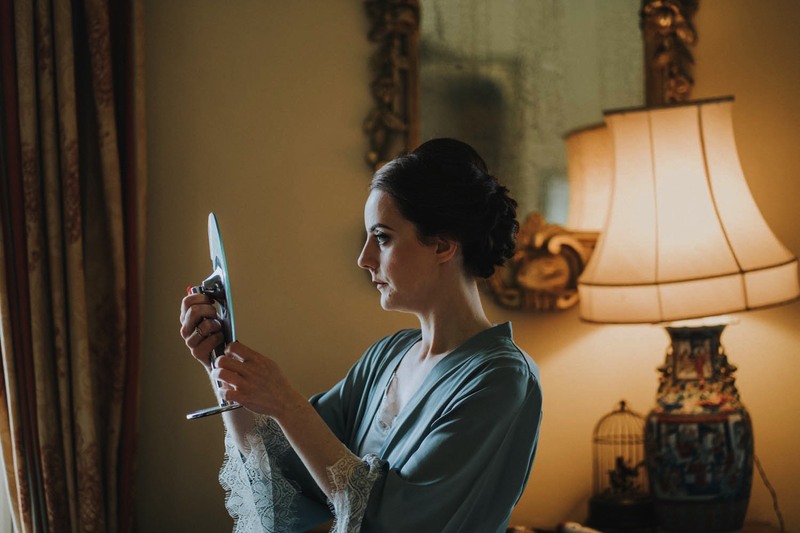 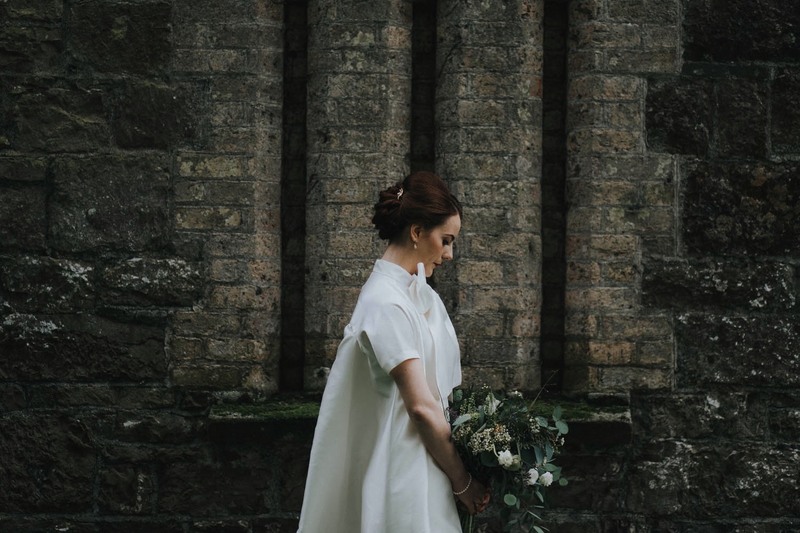 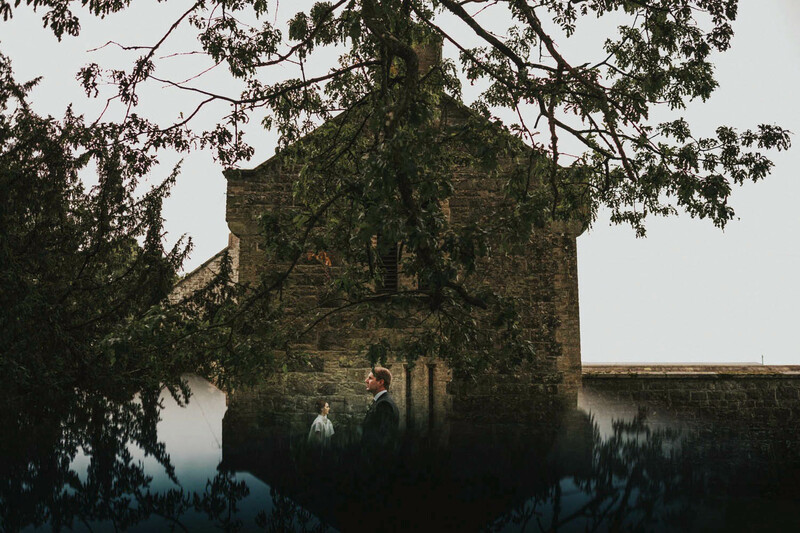 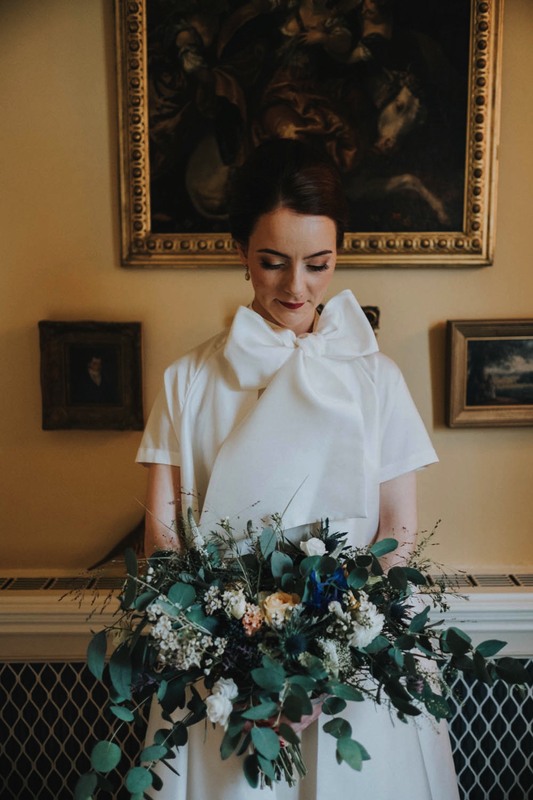 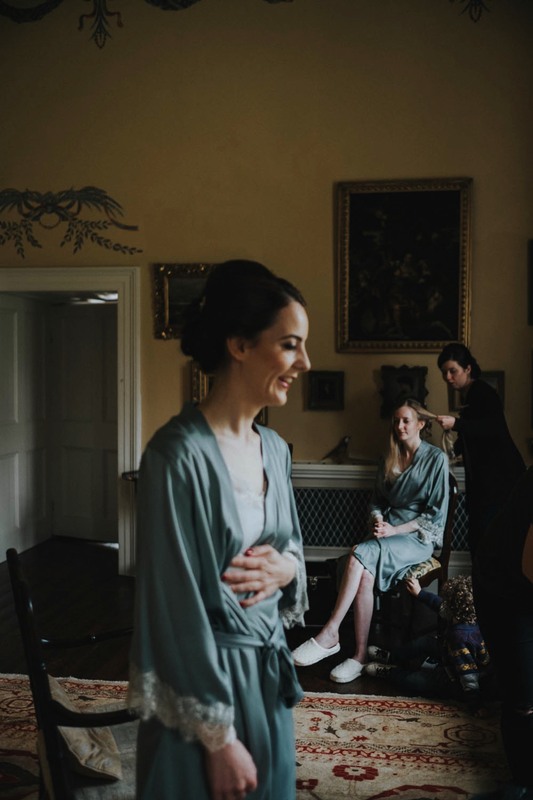 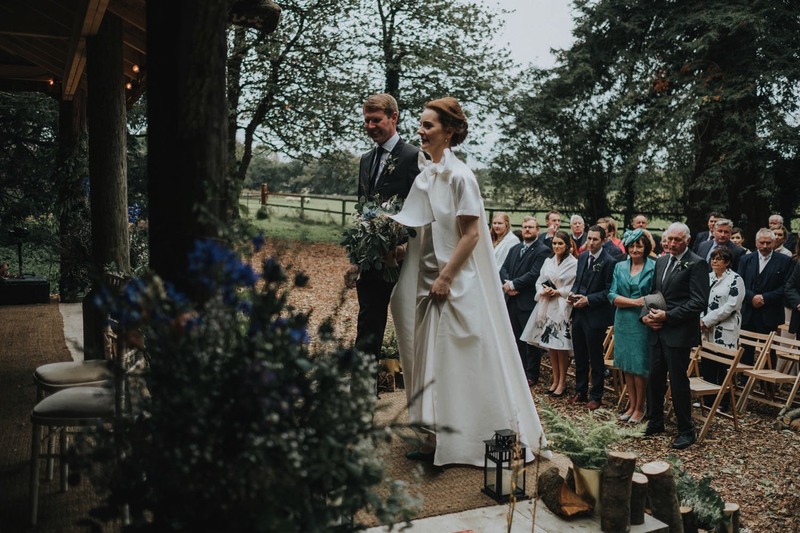 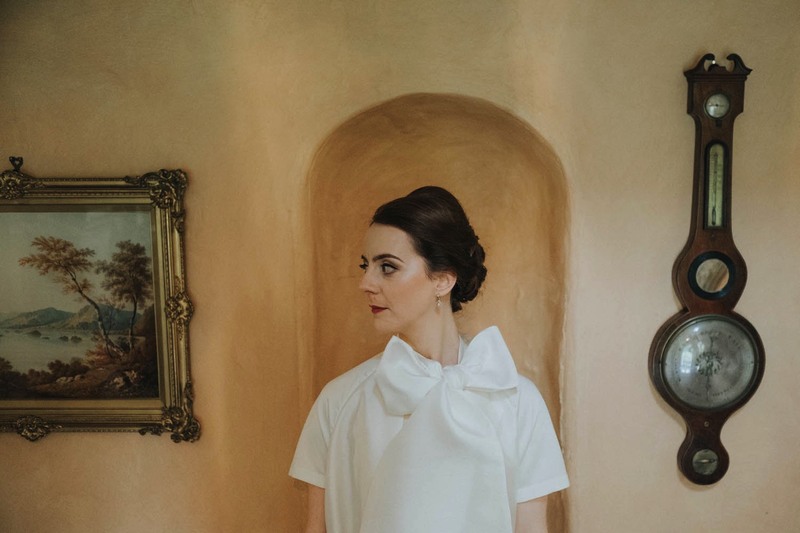 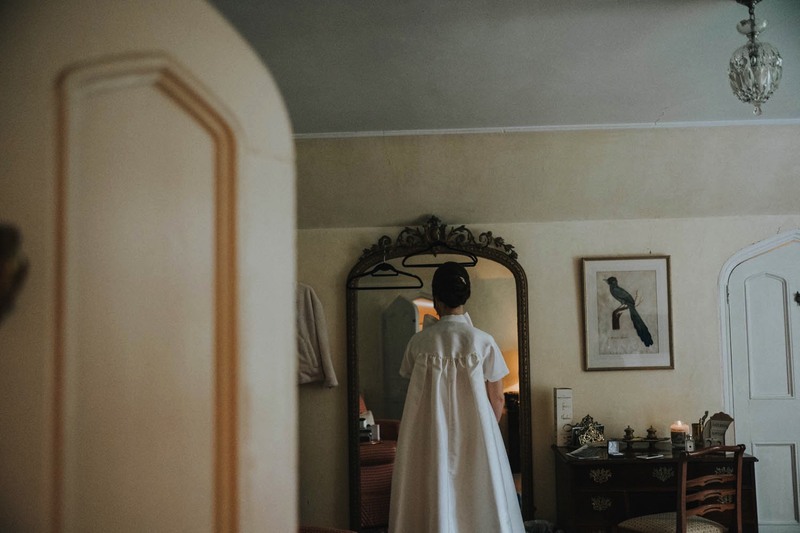 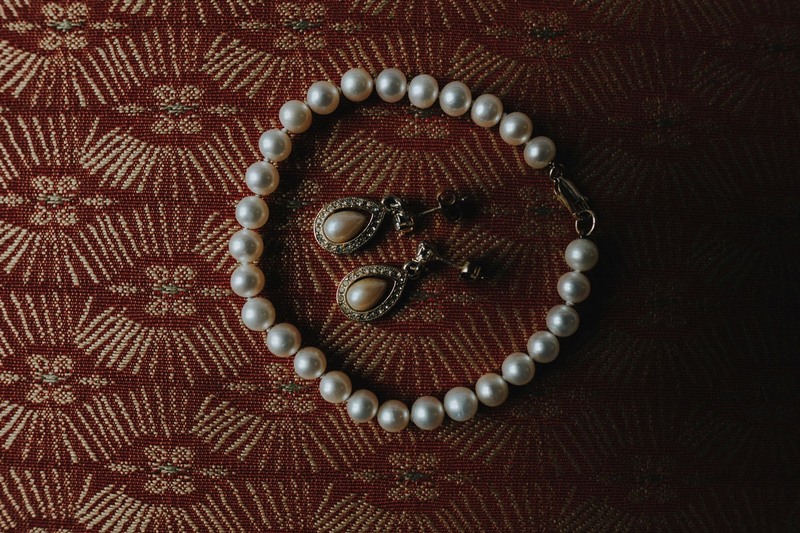 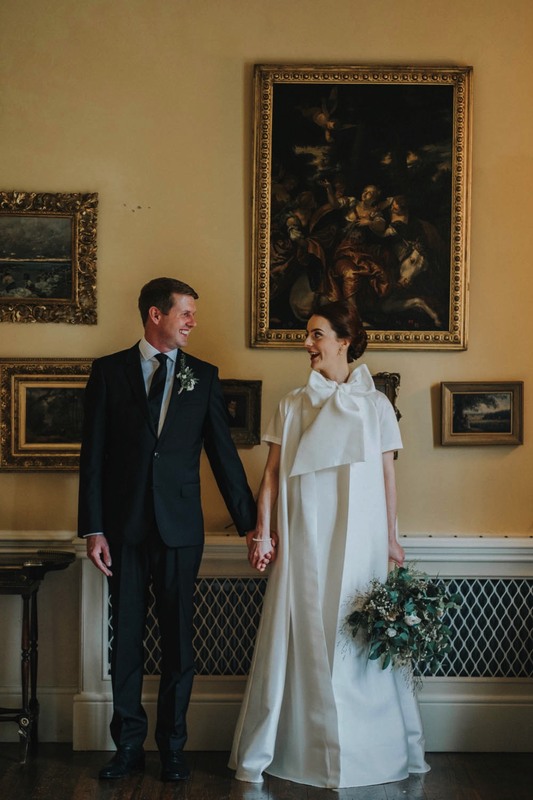 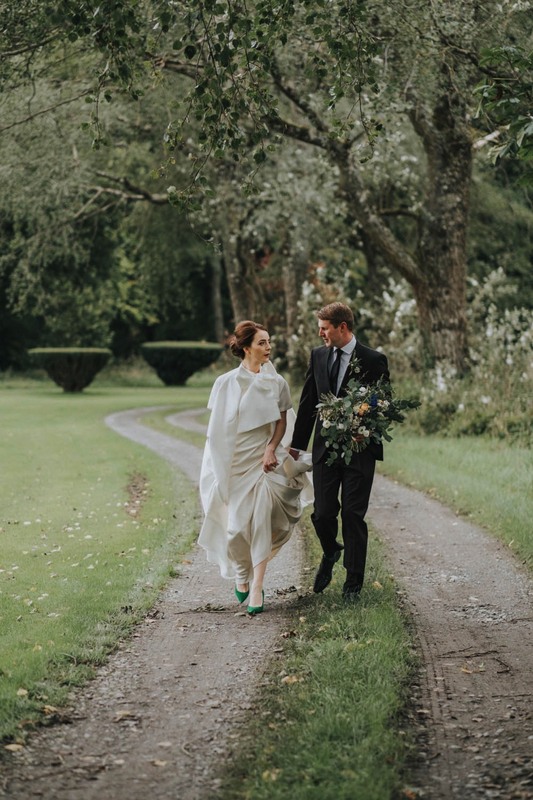 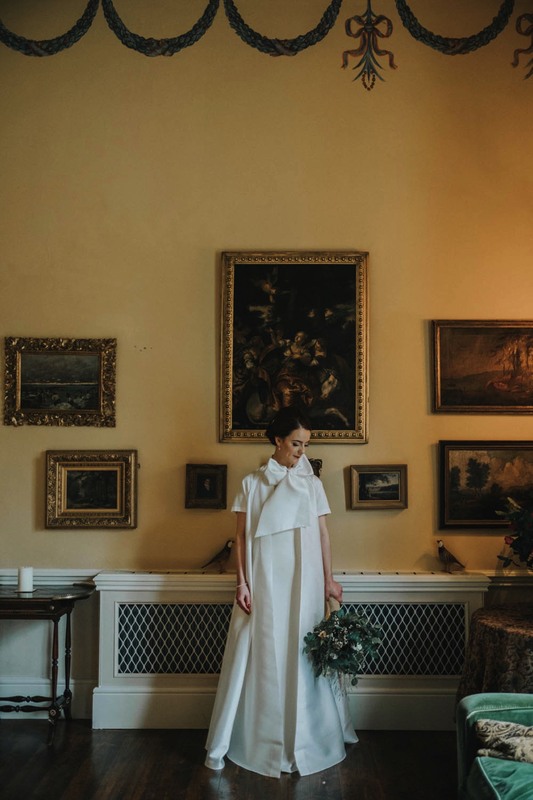 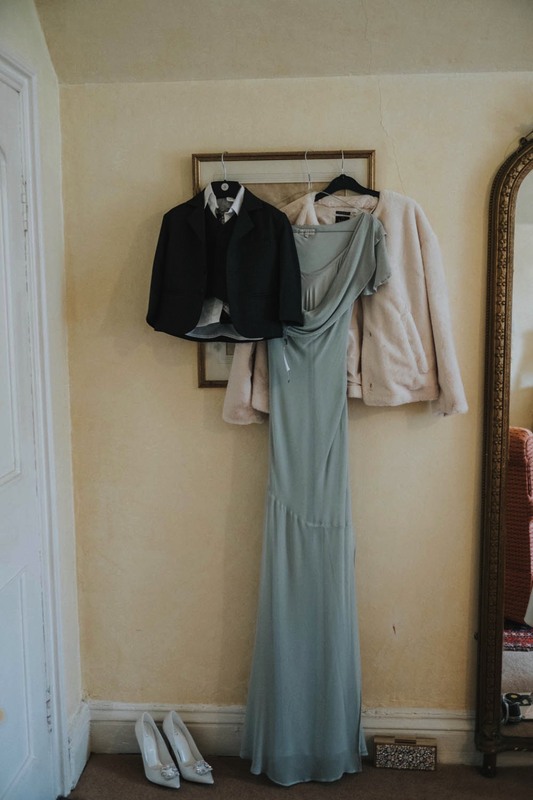 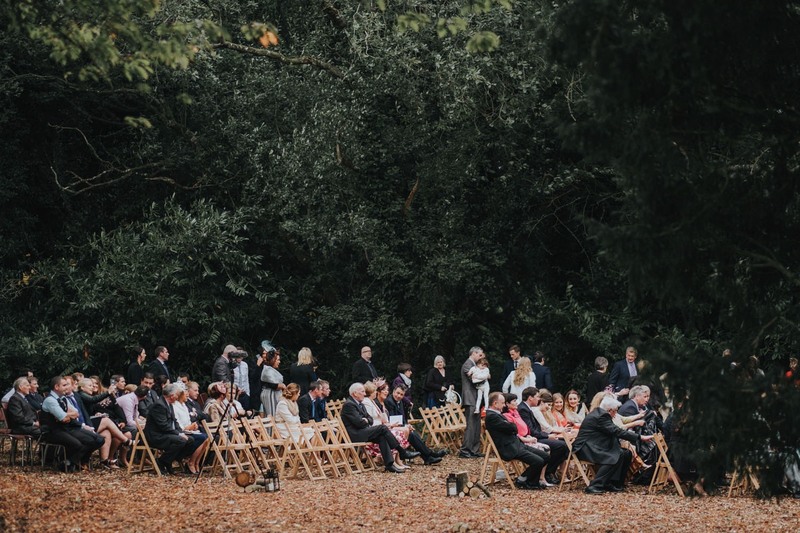 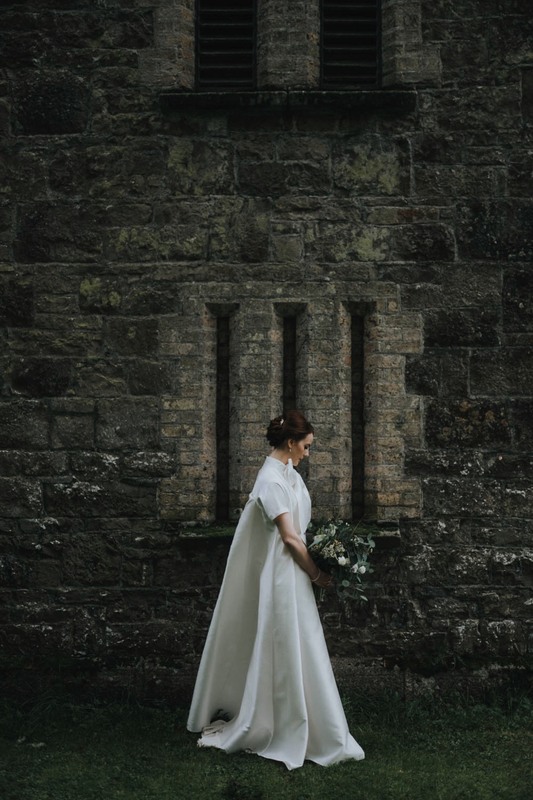 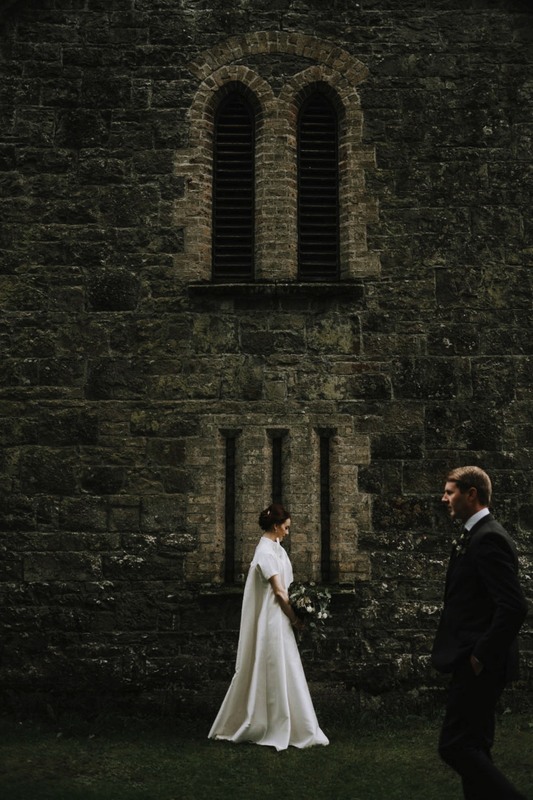 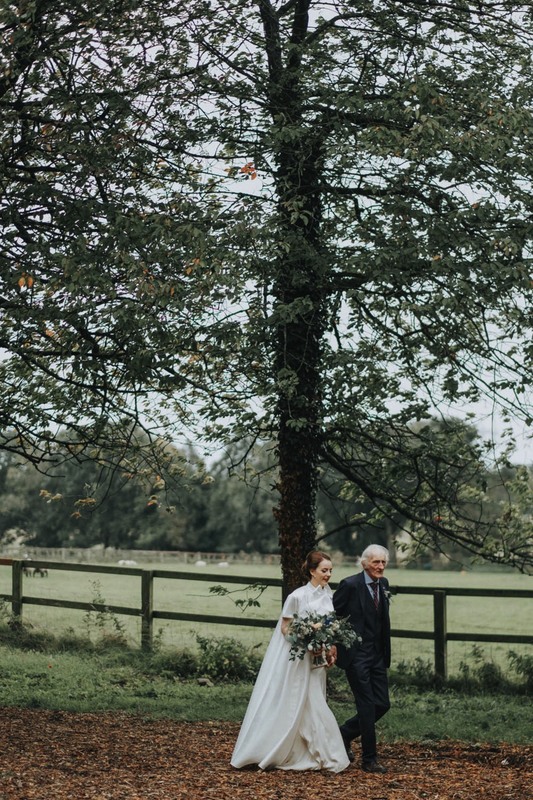 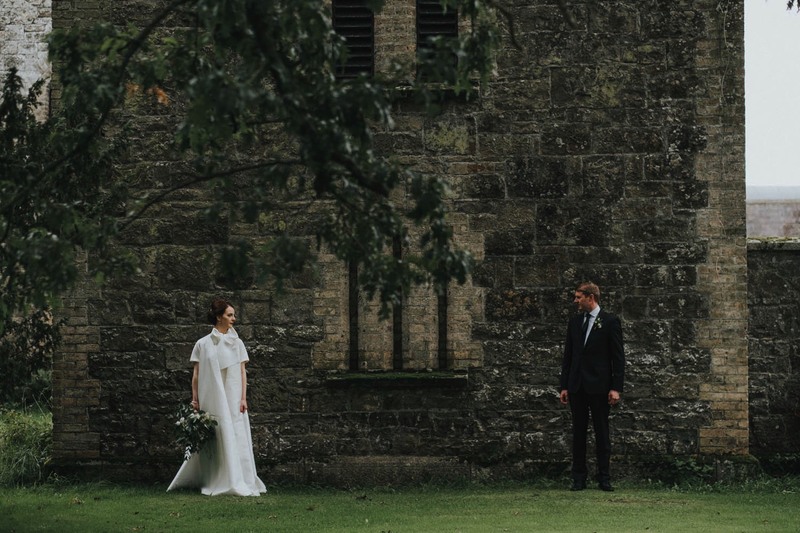 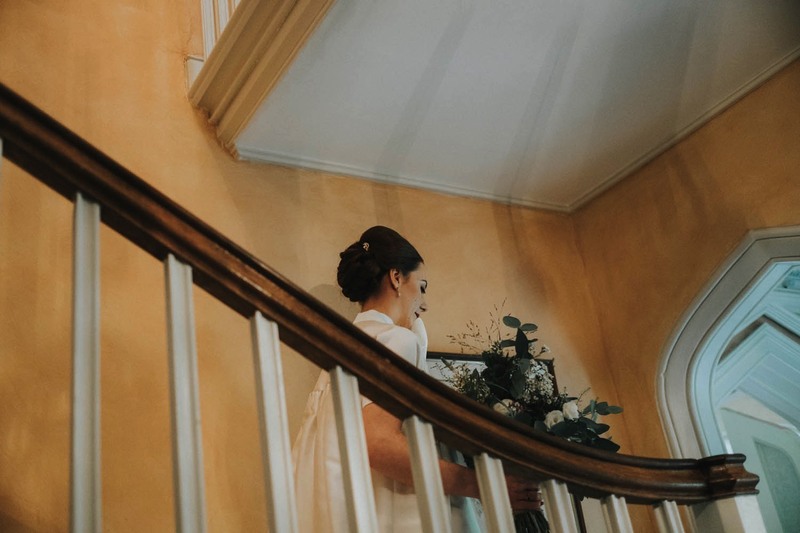 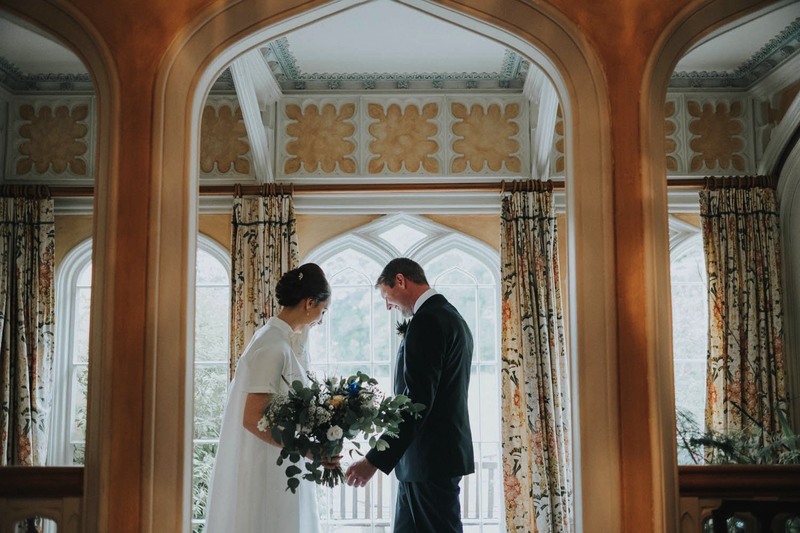 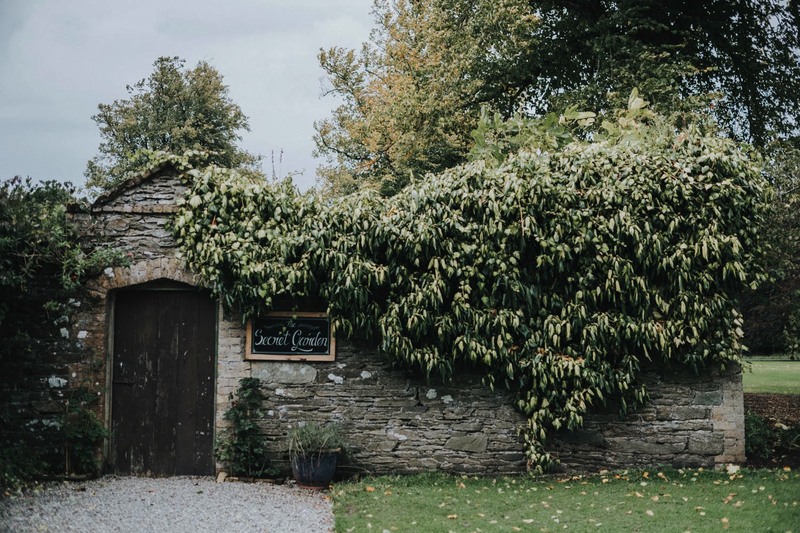 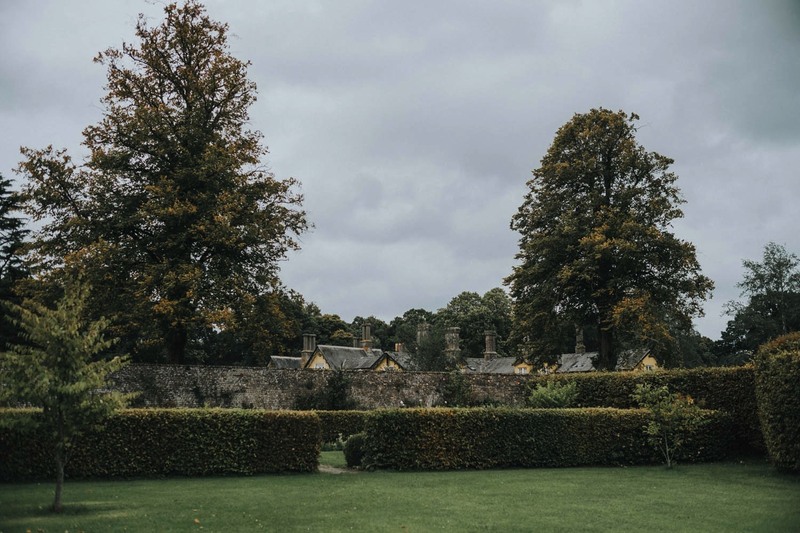 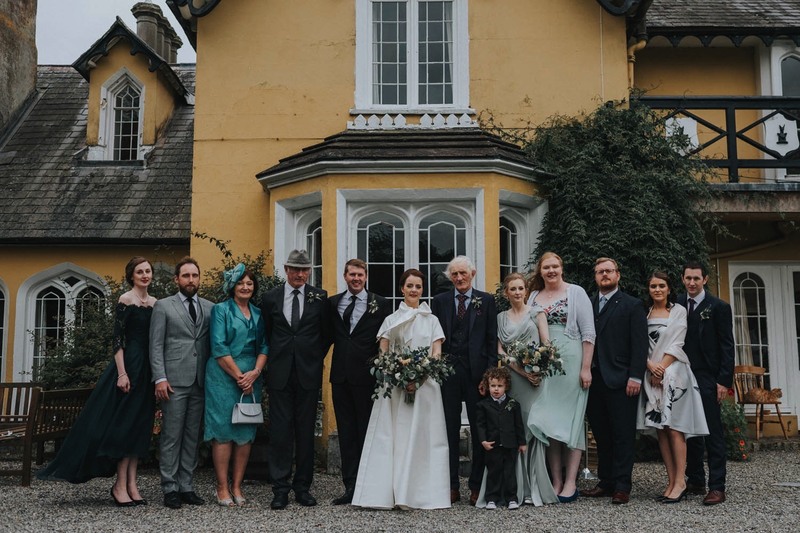 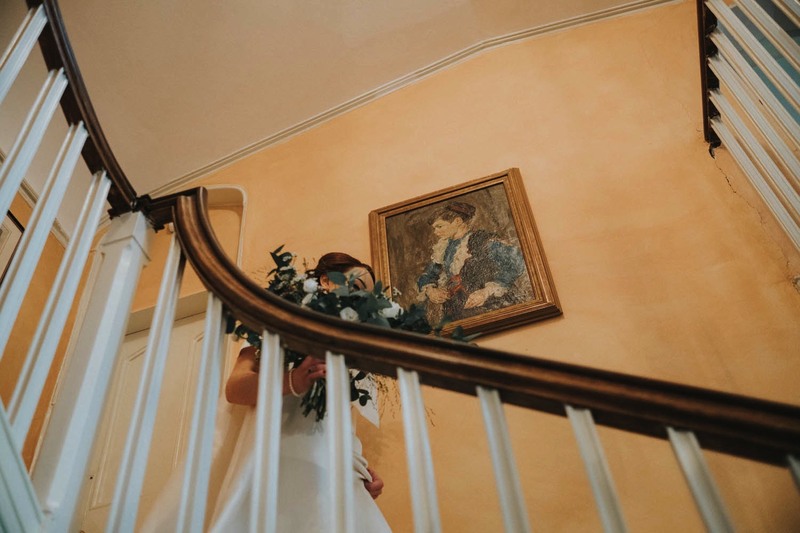 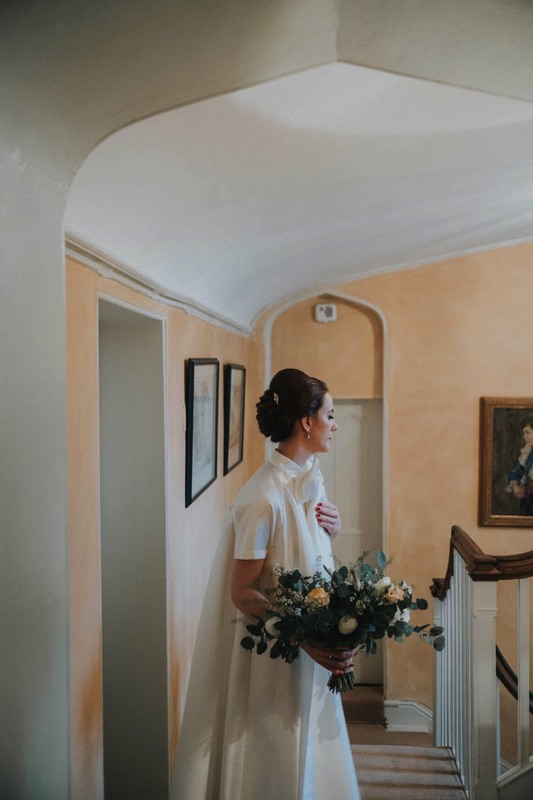 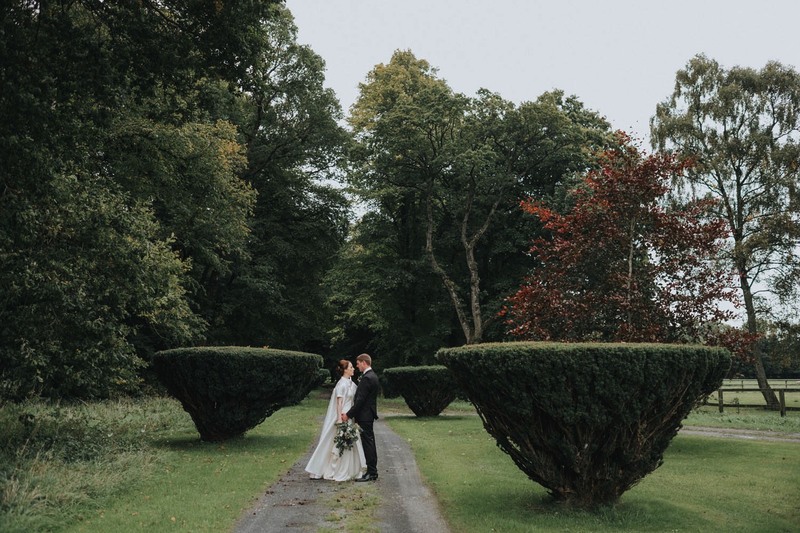 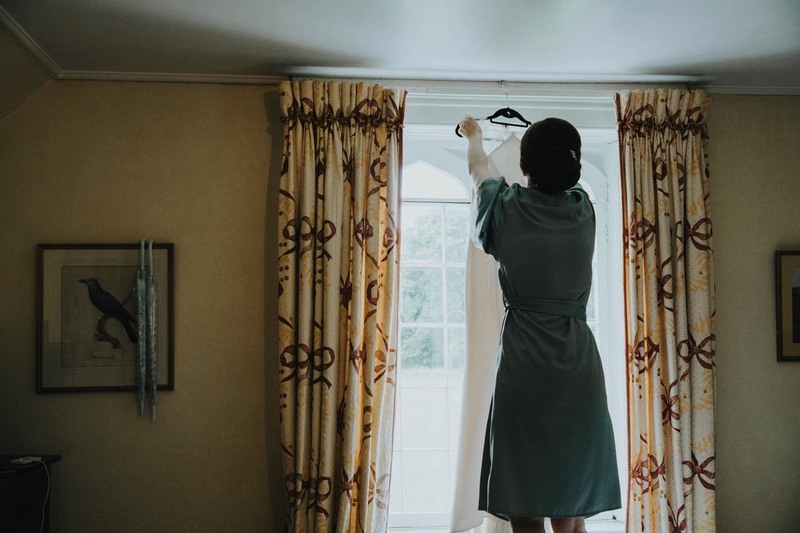 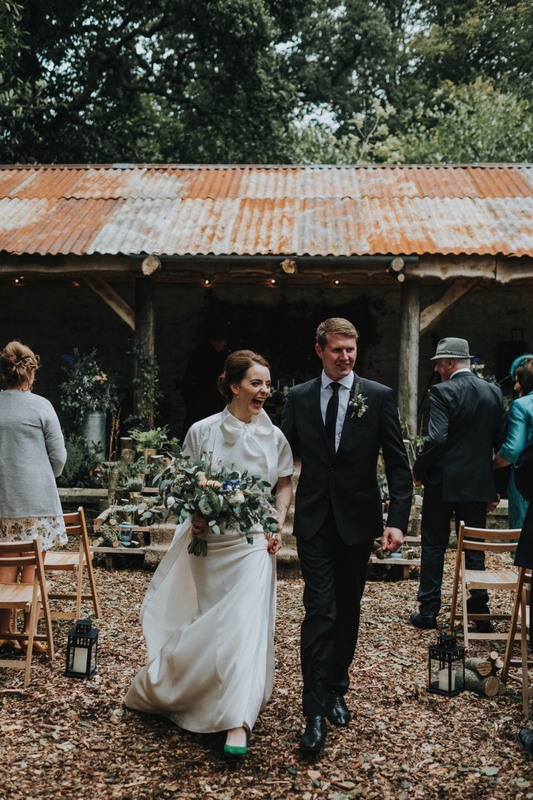 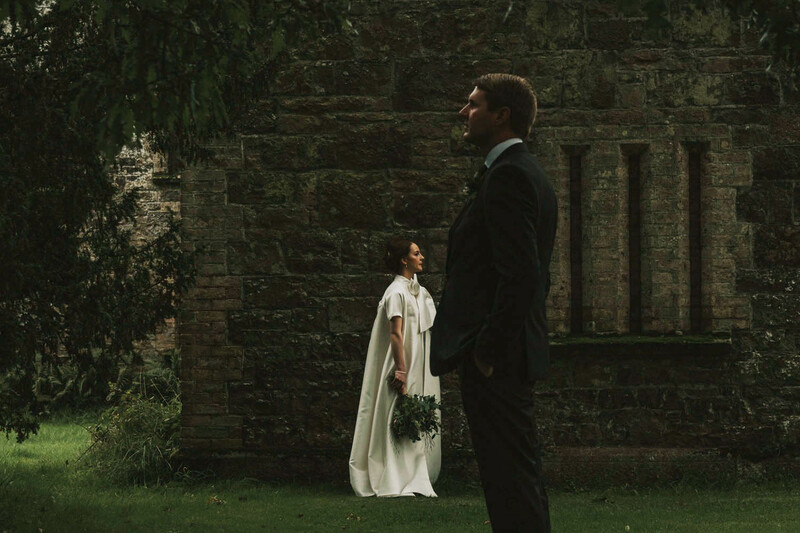 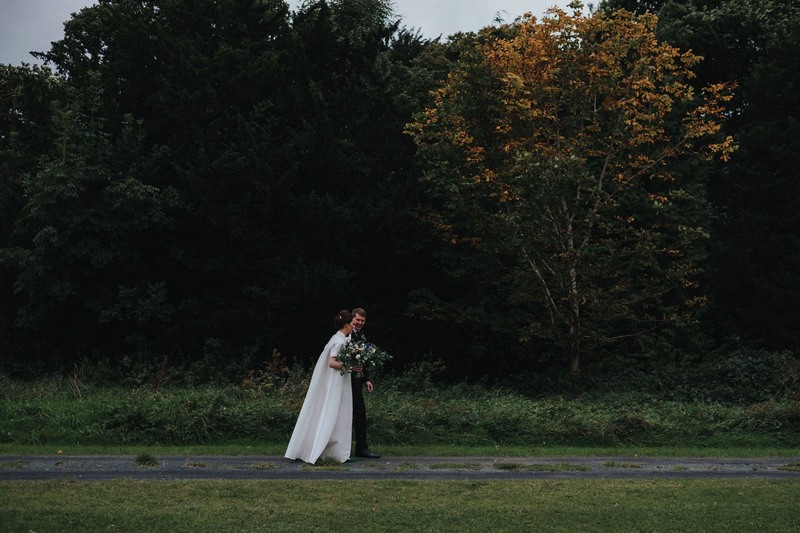 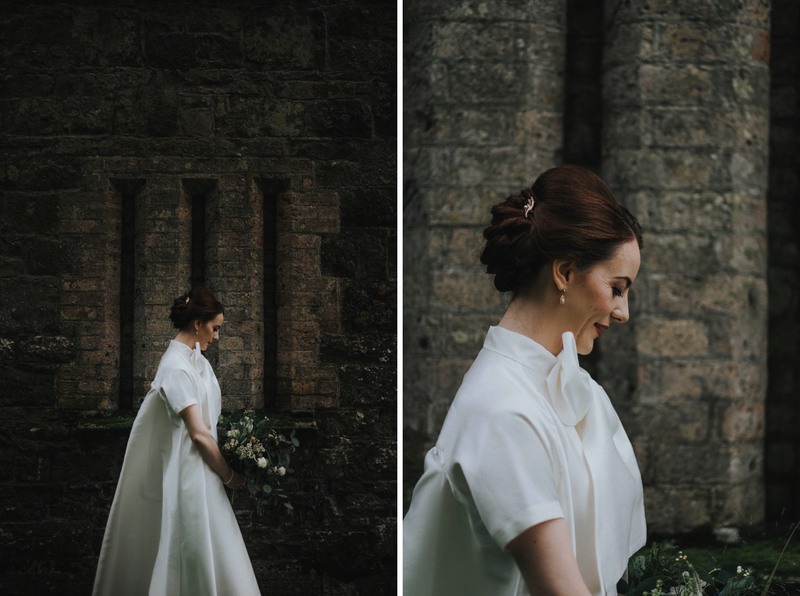 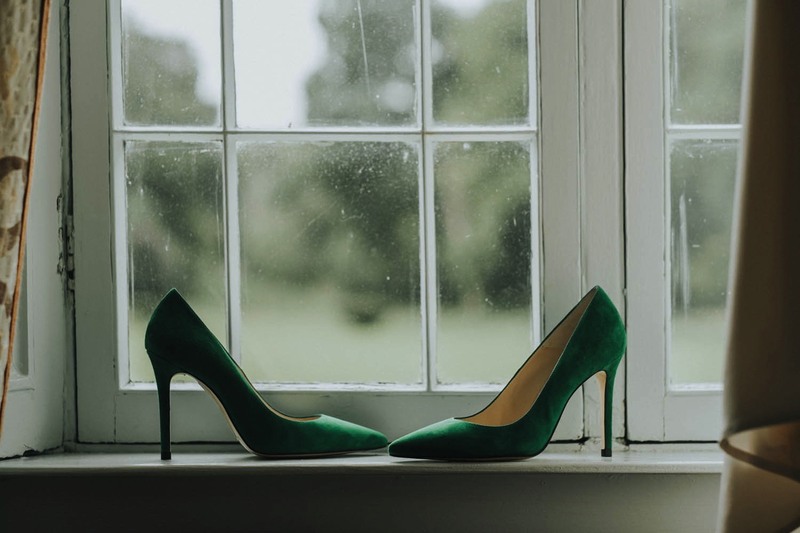 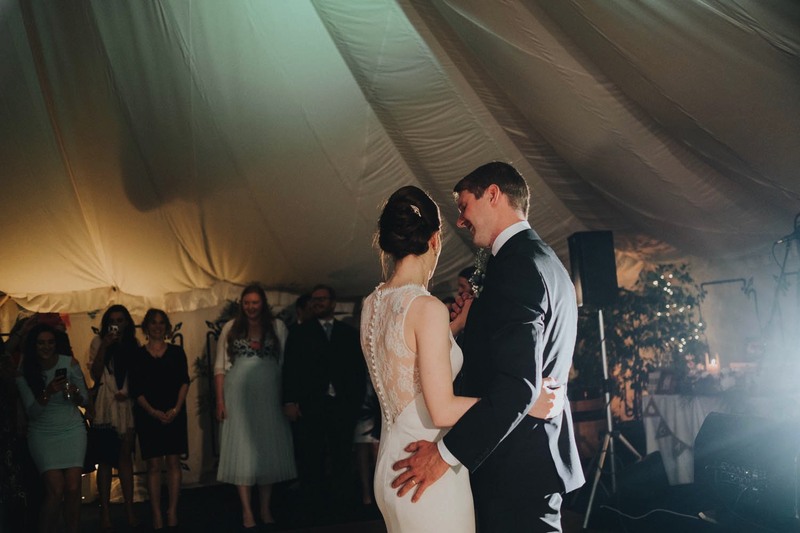 Catriona and Emmett had a September wedding in Martinstown House and it was amazing. 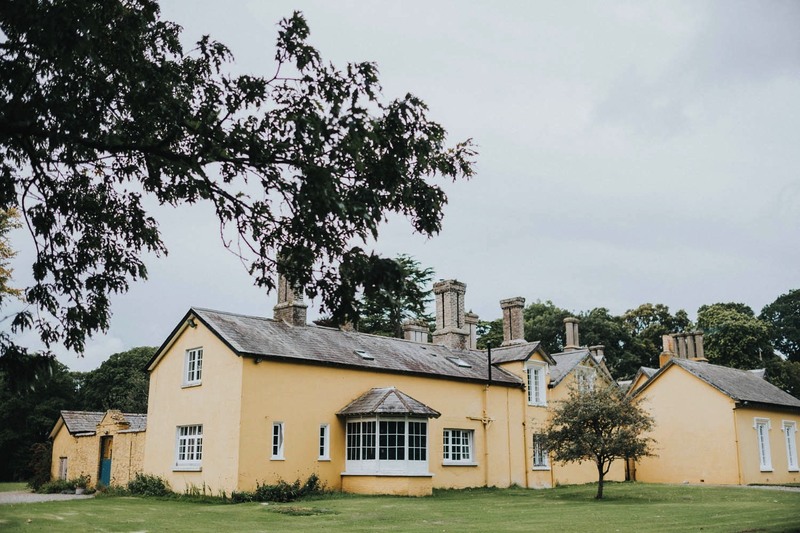 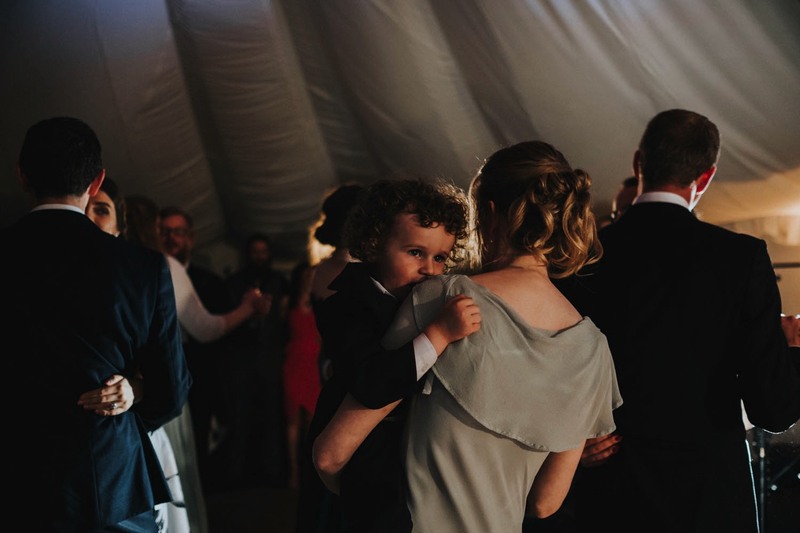 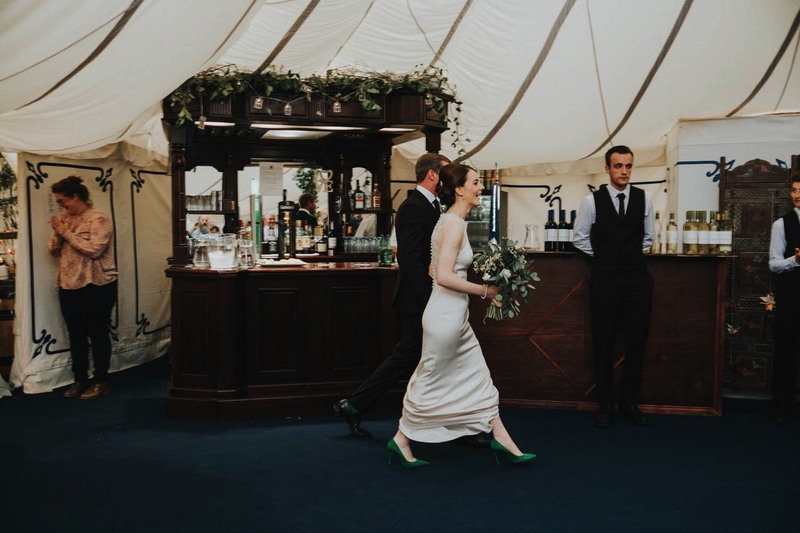 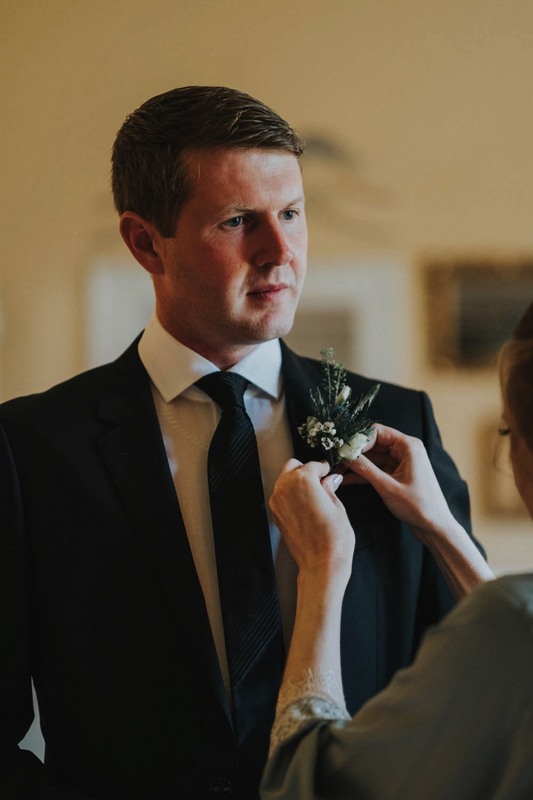 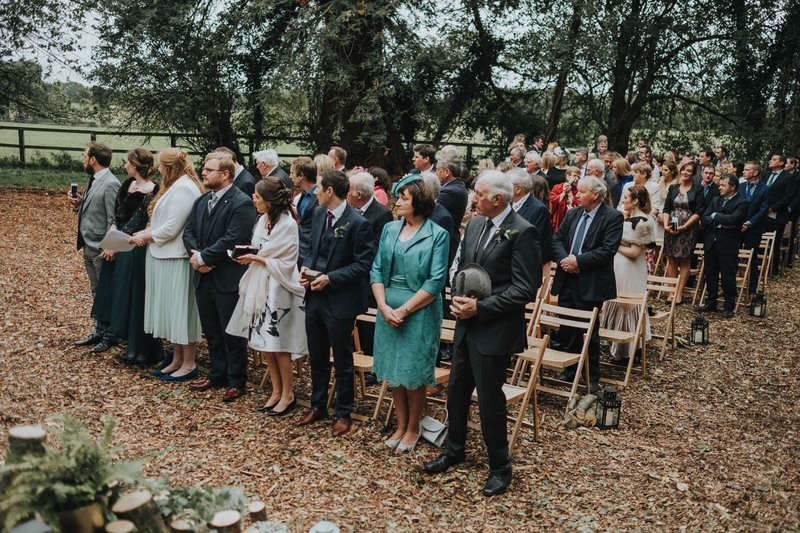 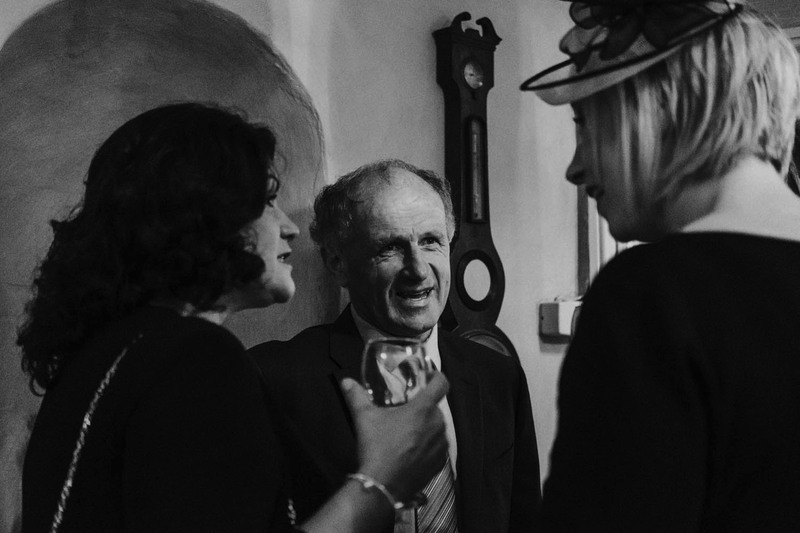 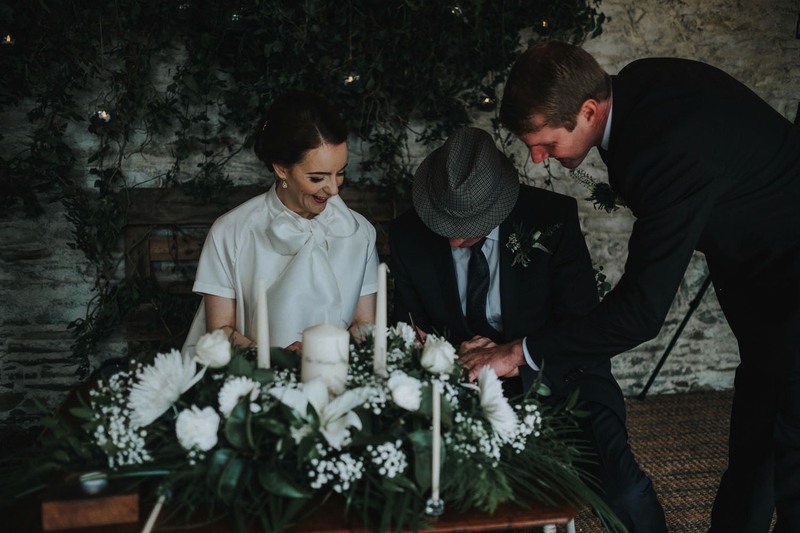 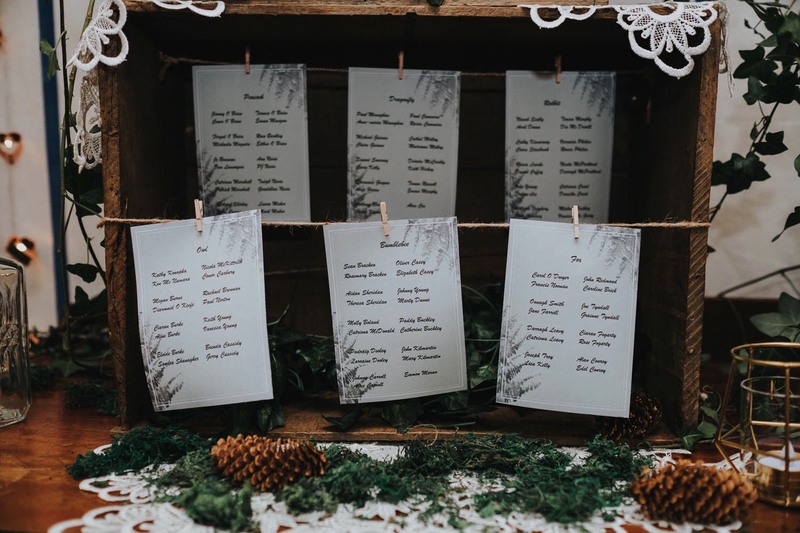 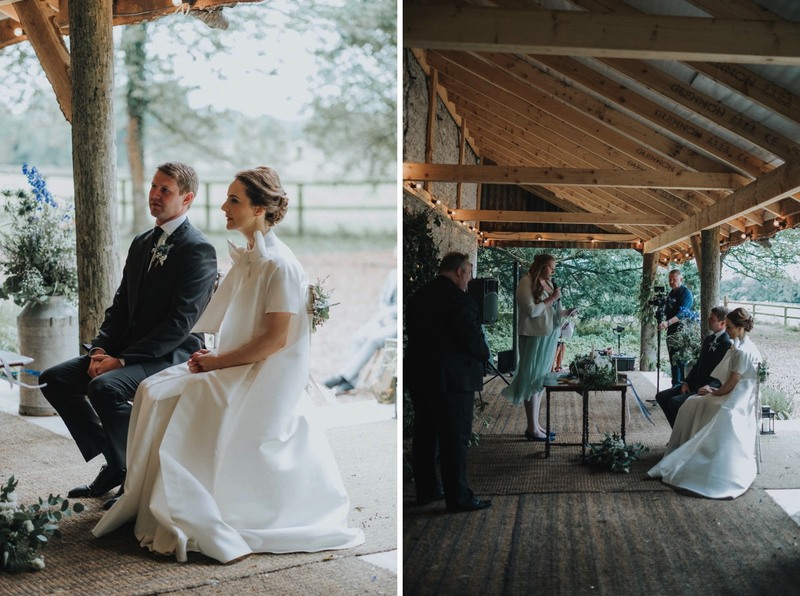 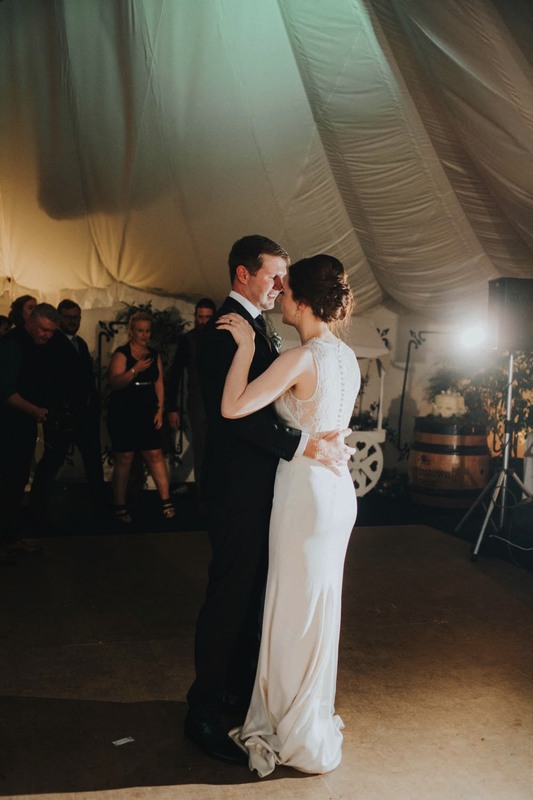 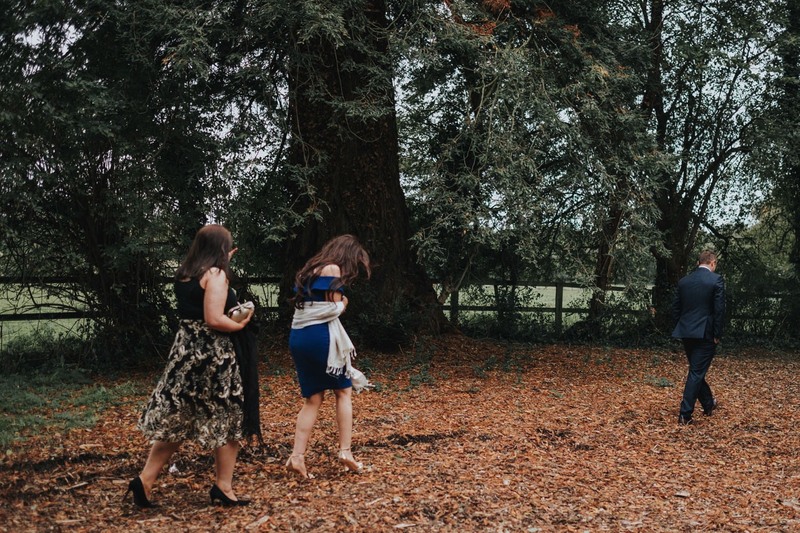 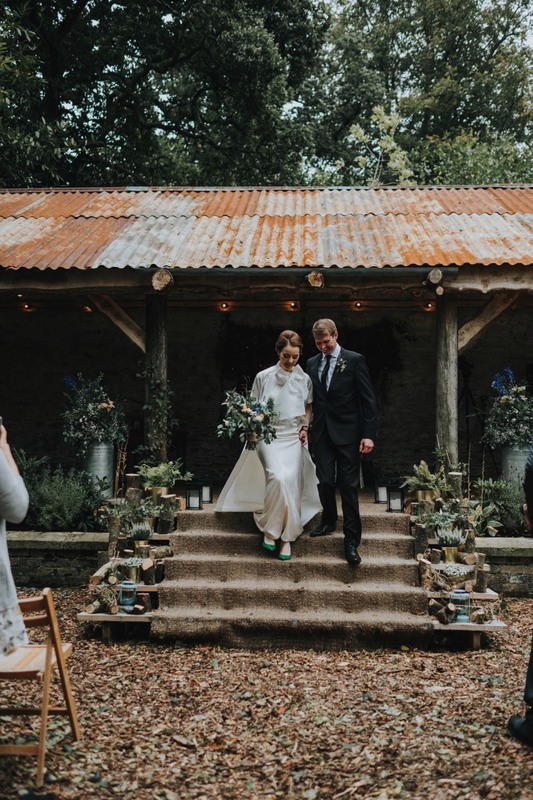 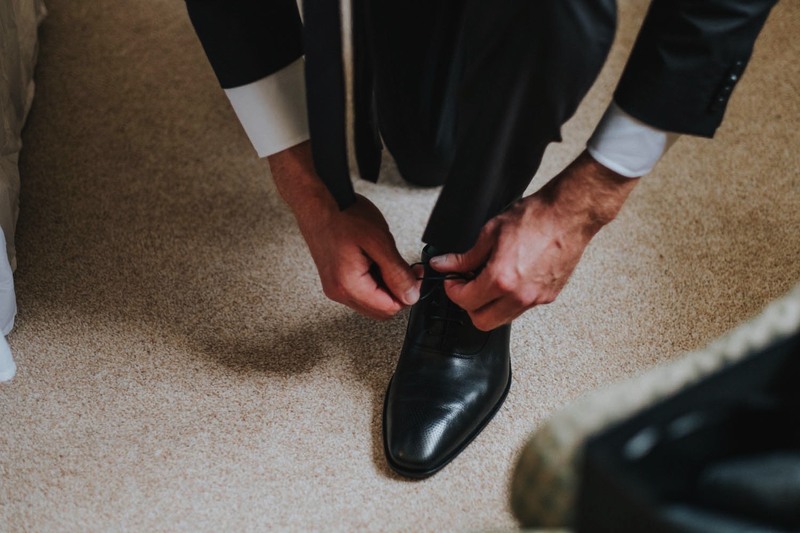 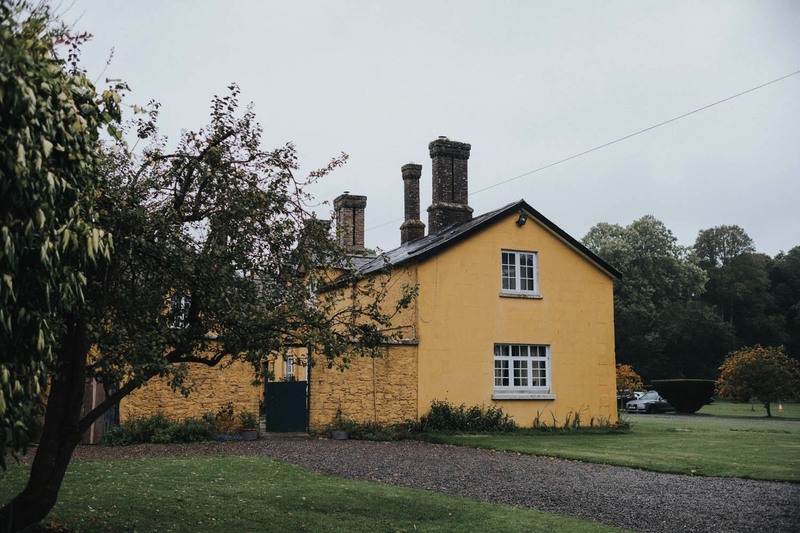 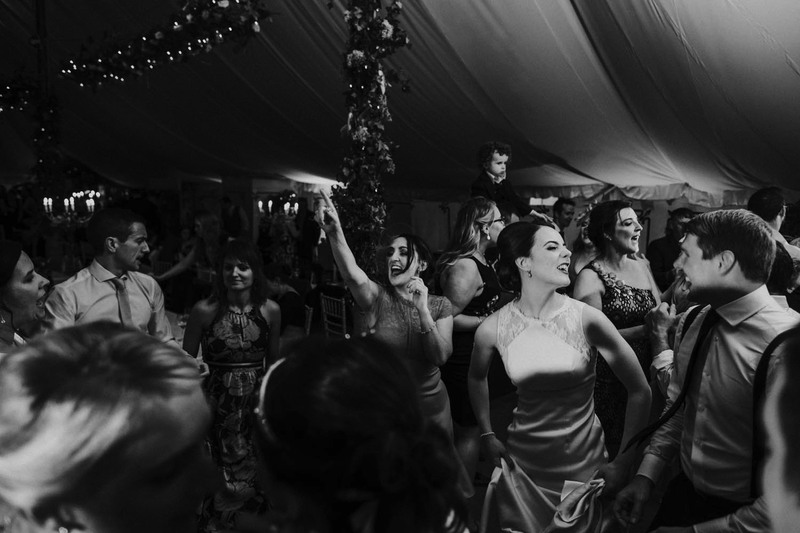 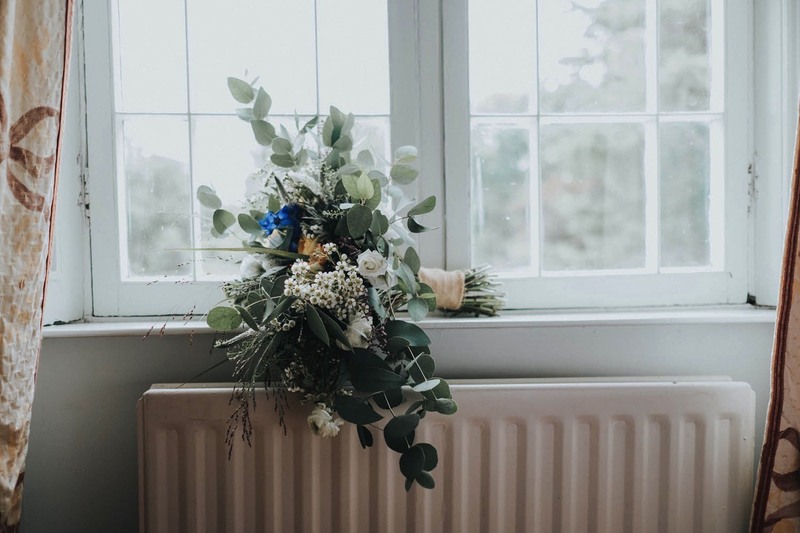 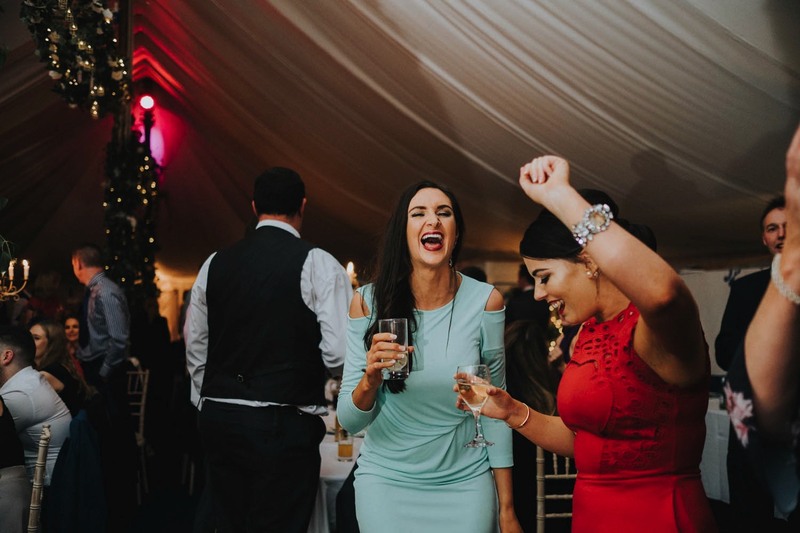 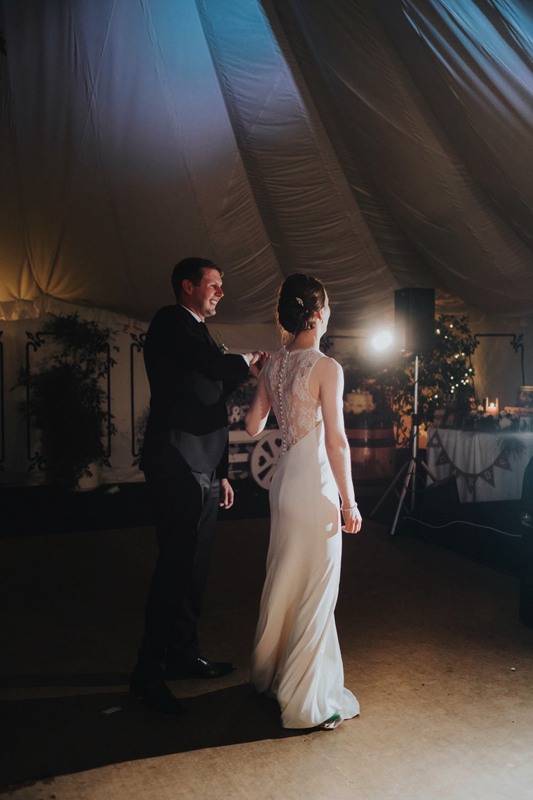 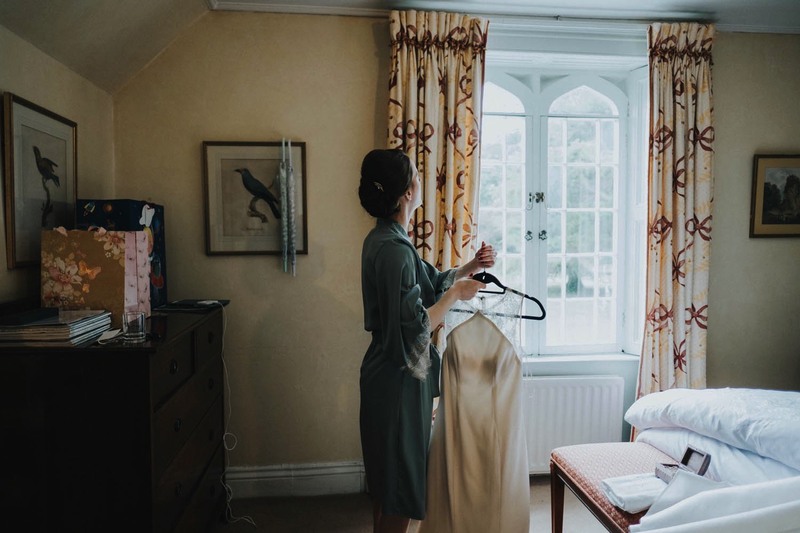 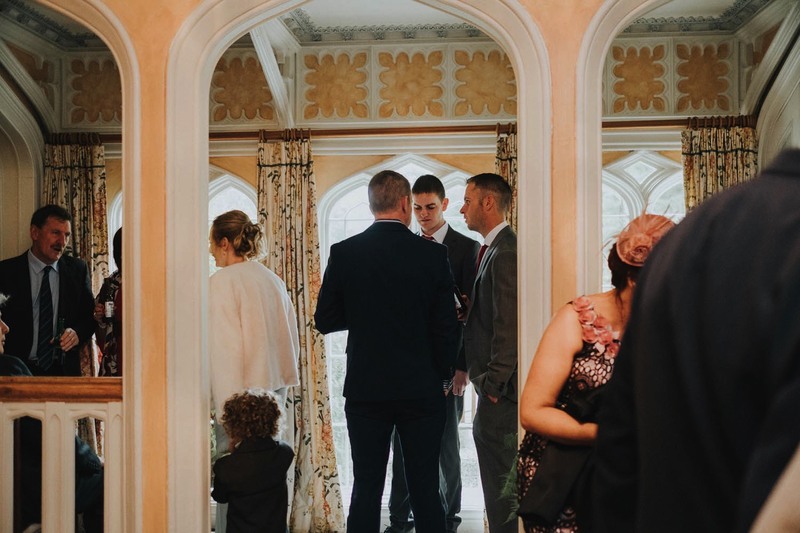 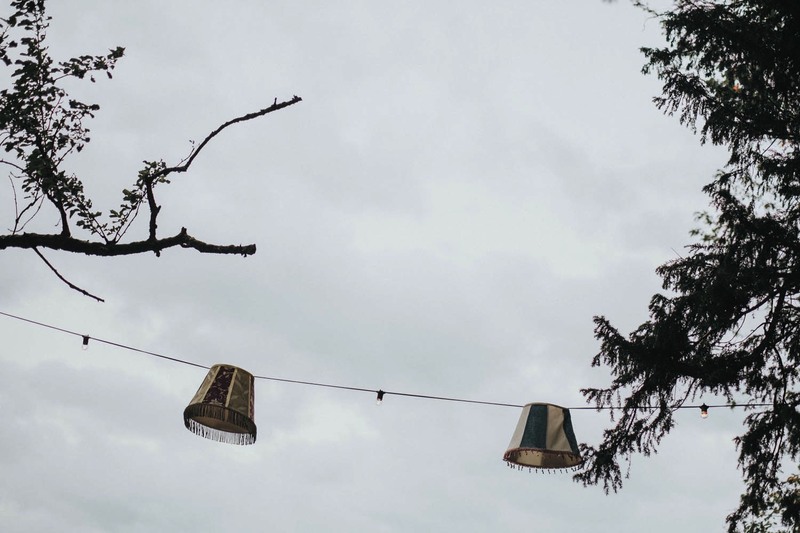 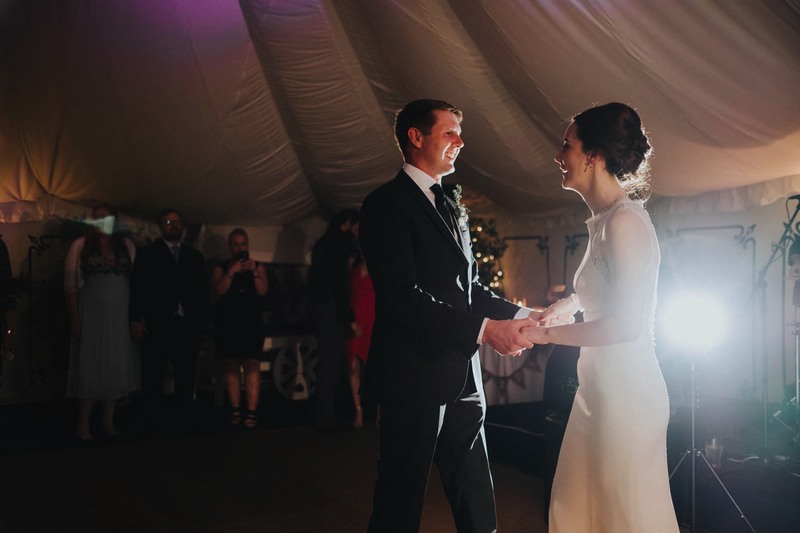 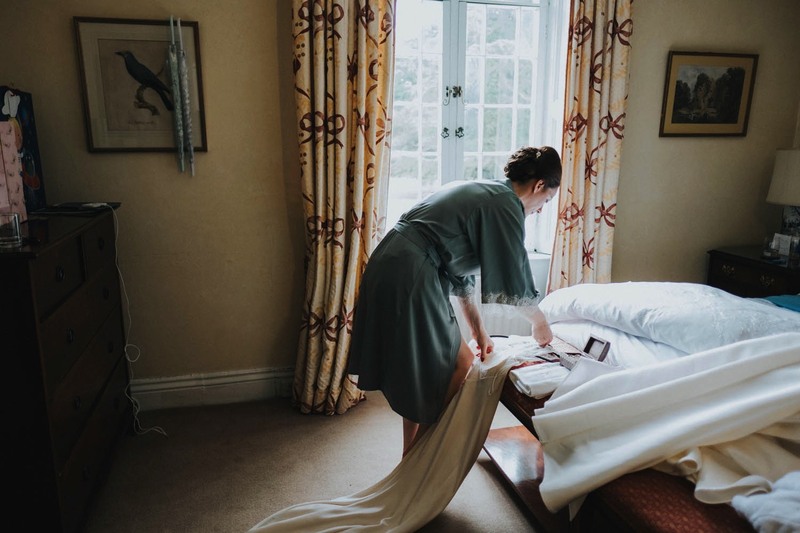 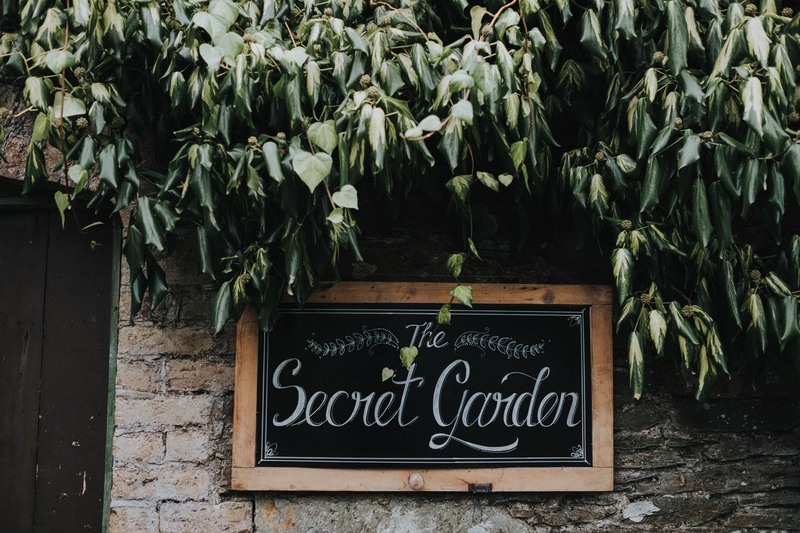 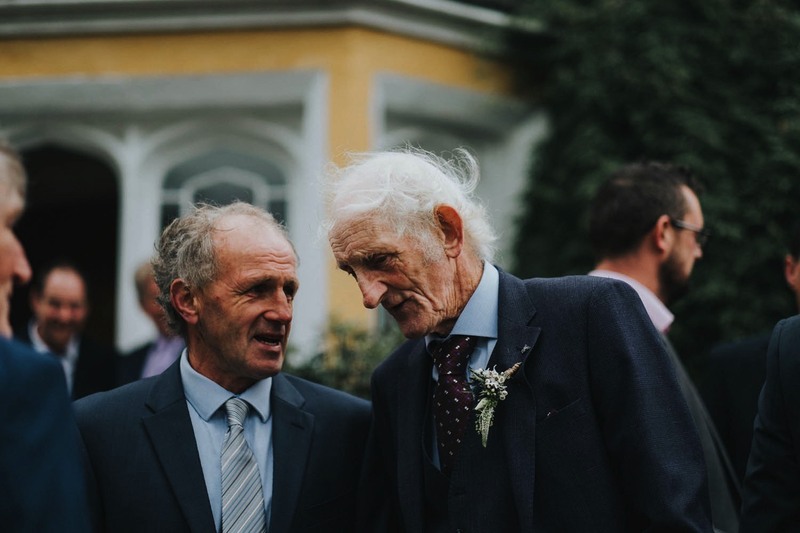 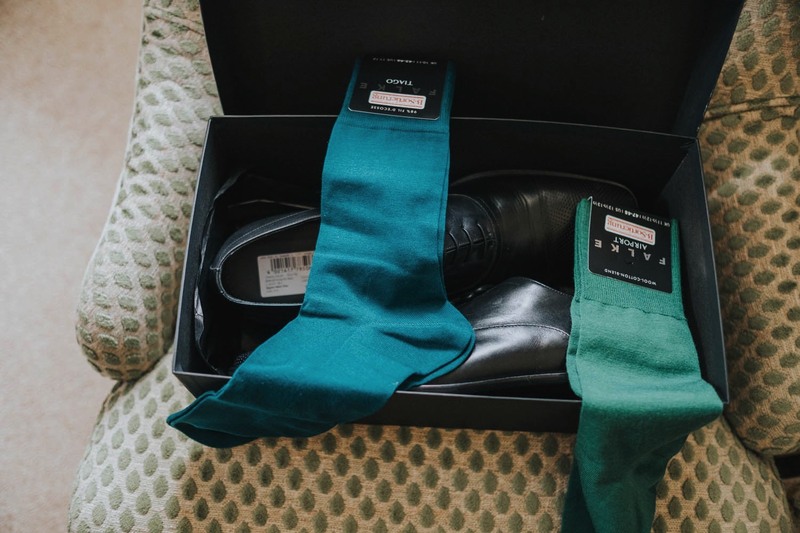 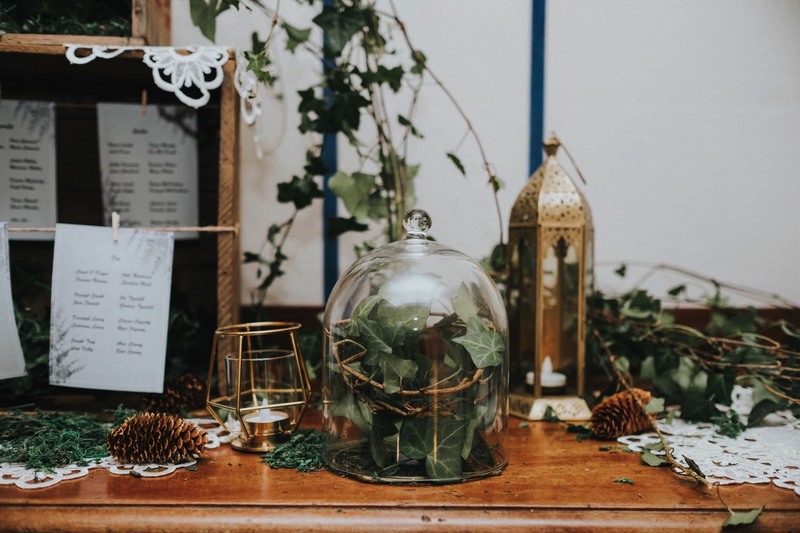 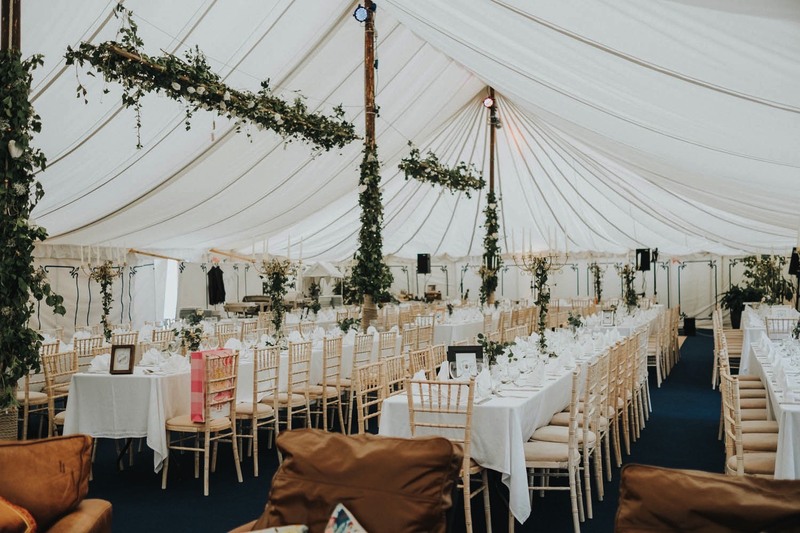 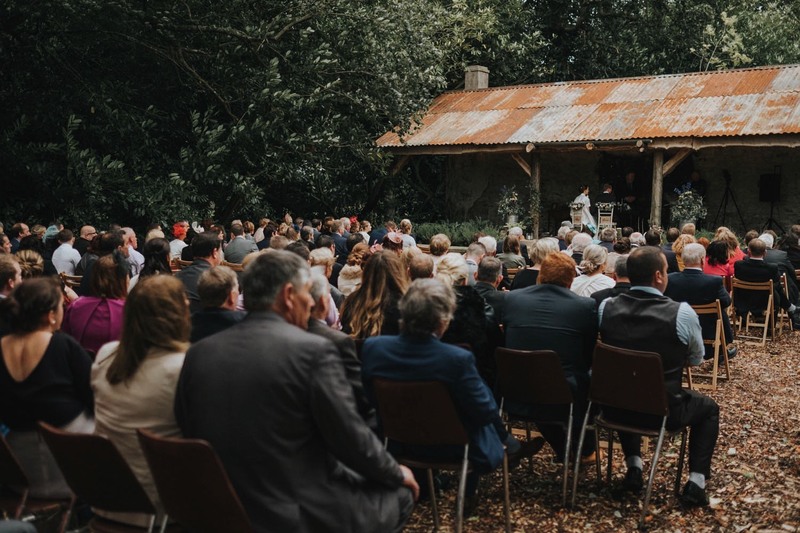 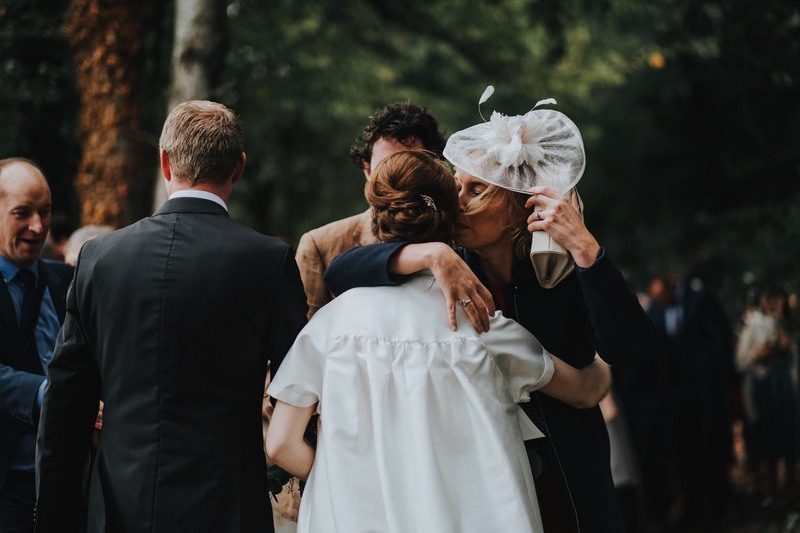 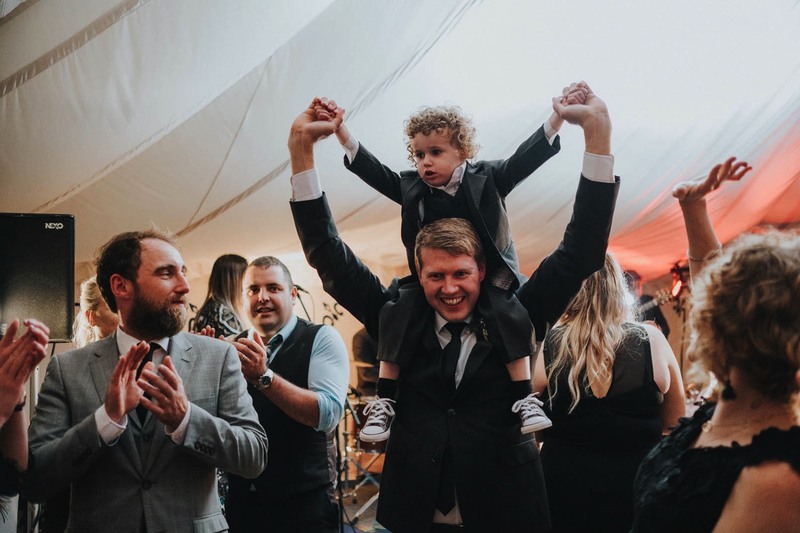 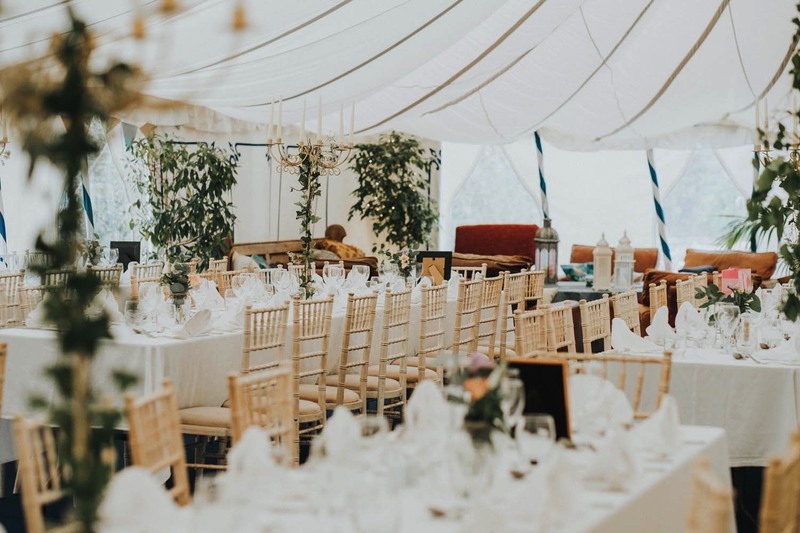 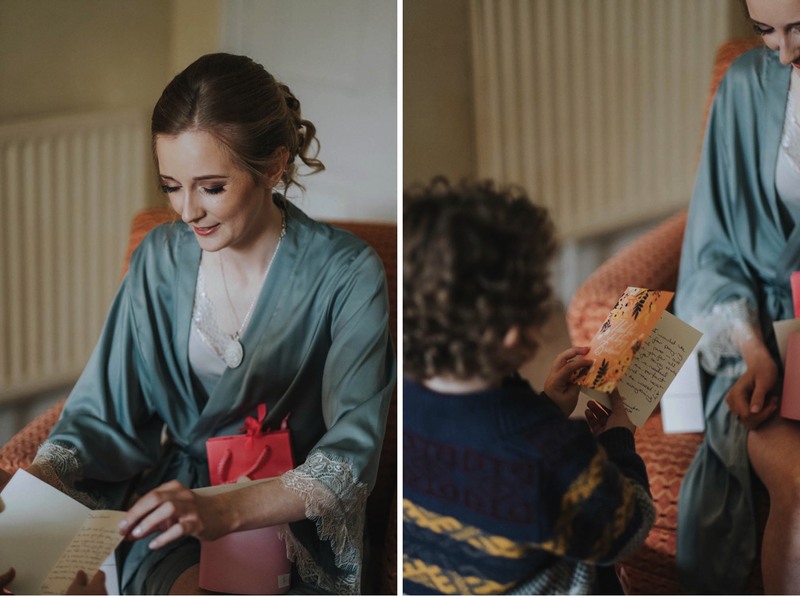 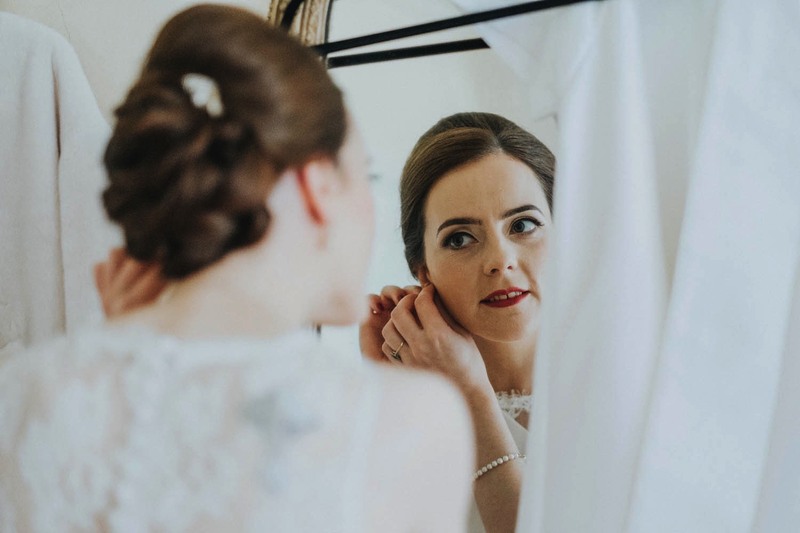 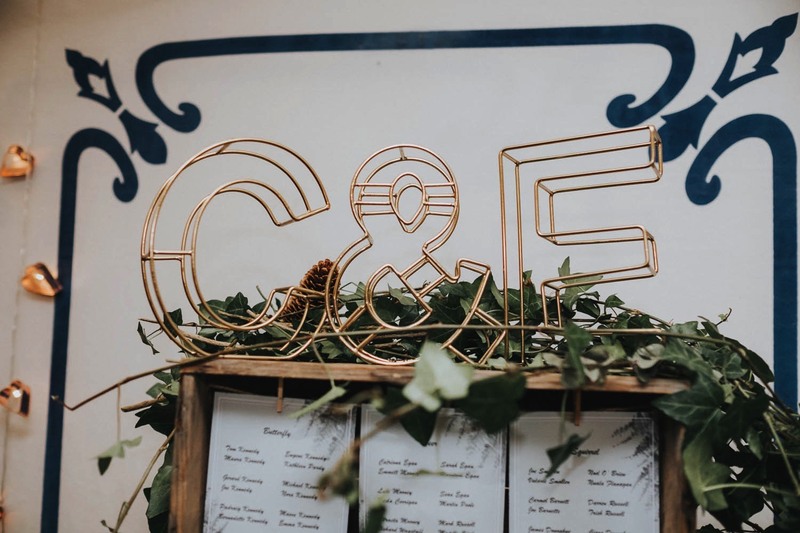 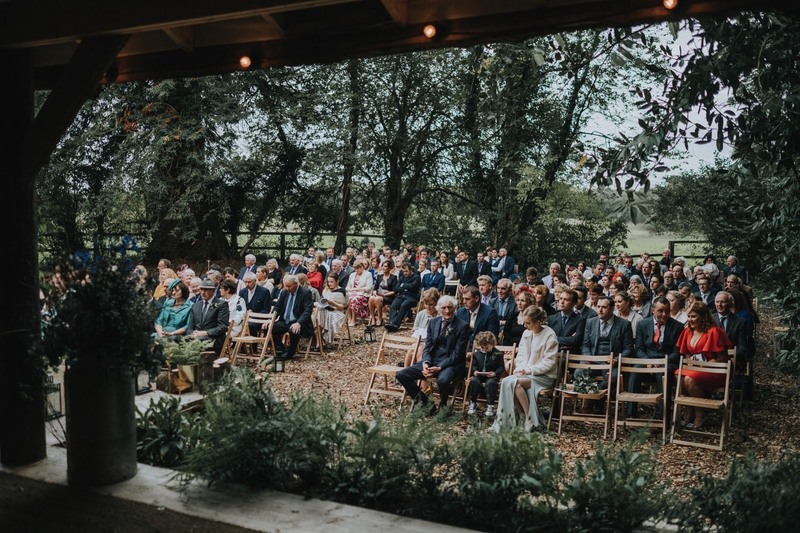 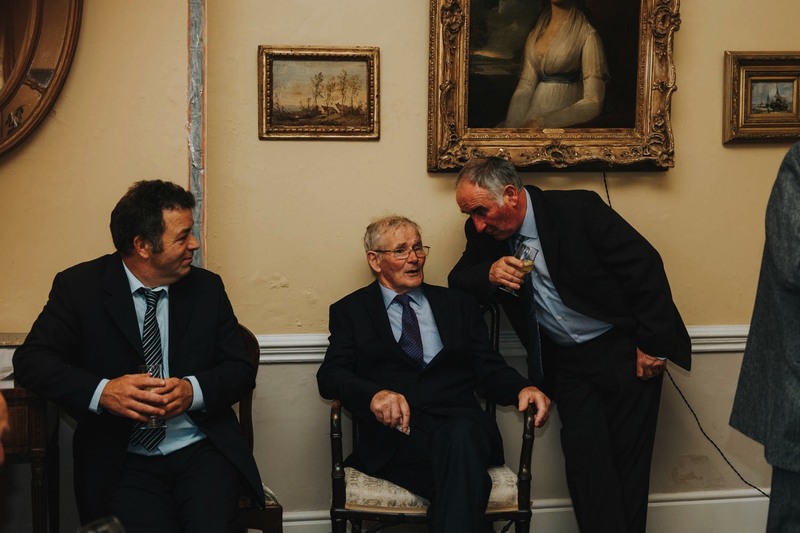 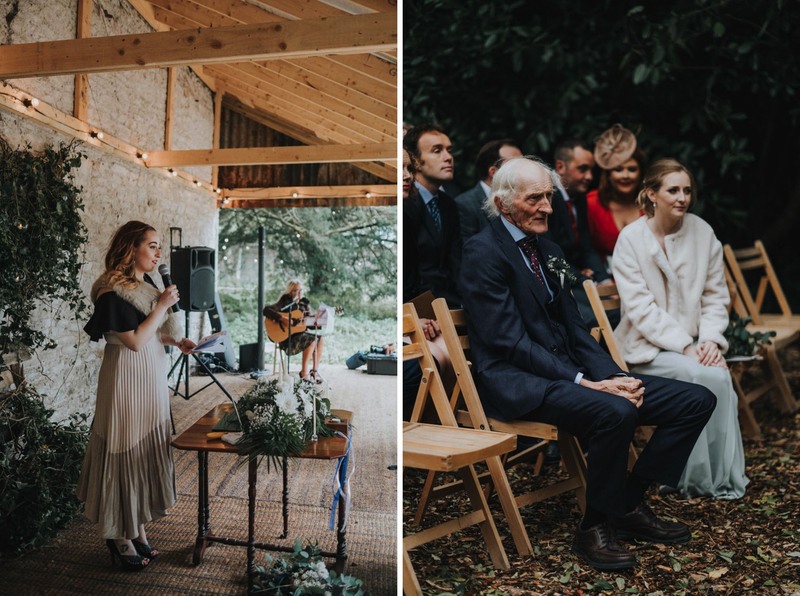 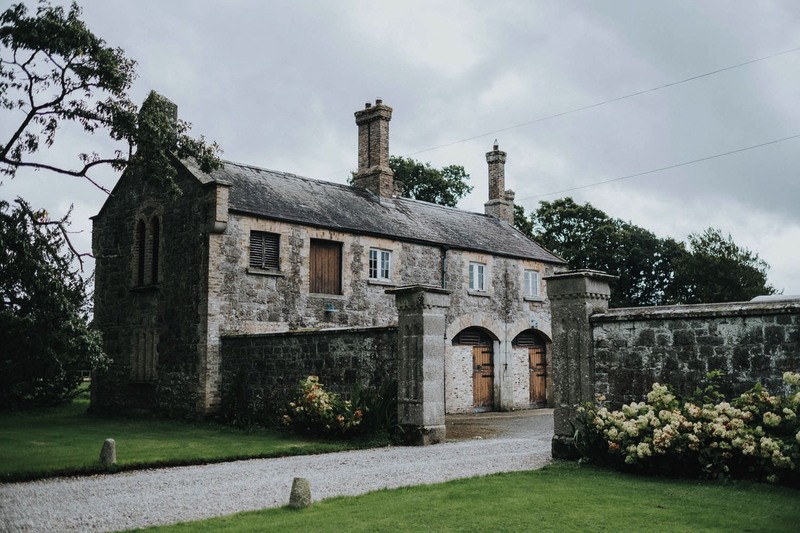 Everything, from bridal prep to ceremony and dancing, was held at Martinstown which made for the most chilled out day for everyone. 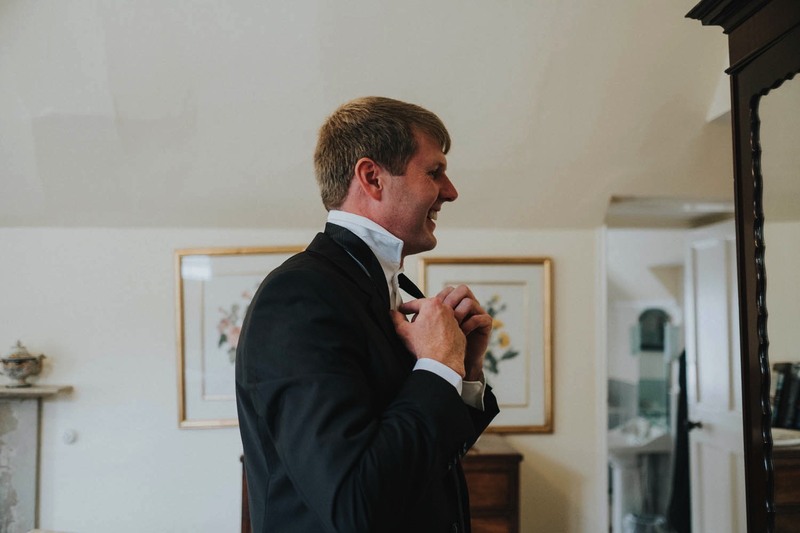 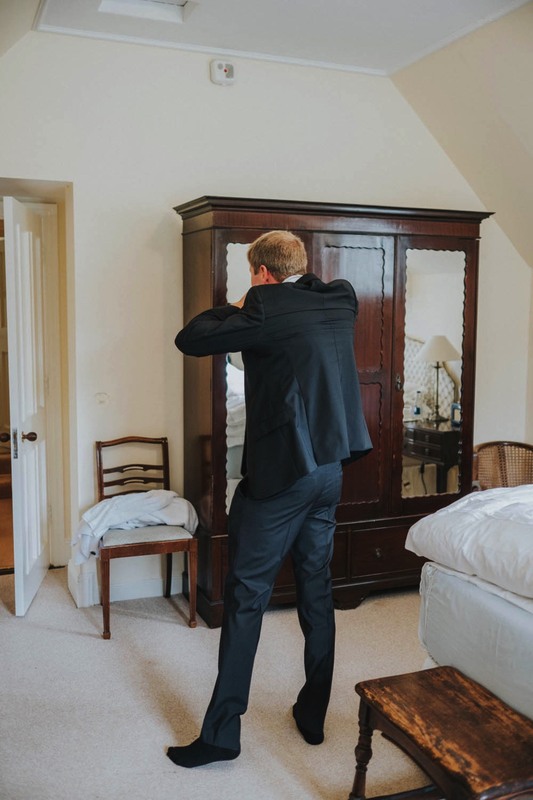 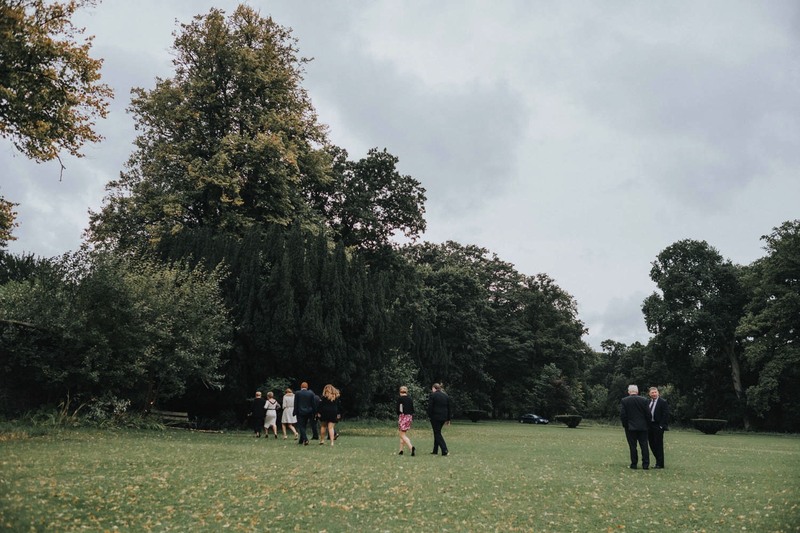 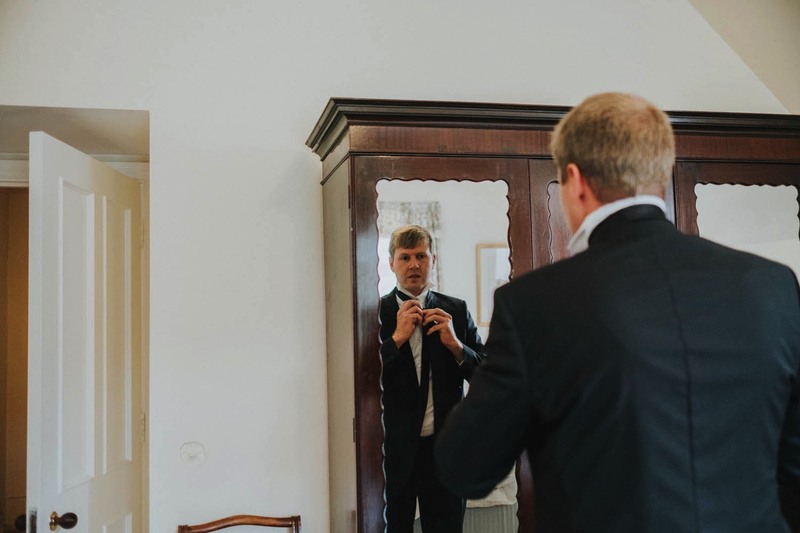 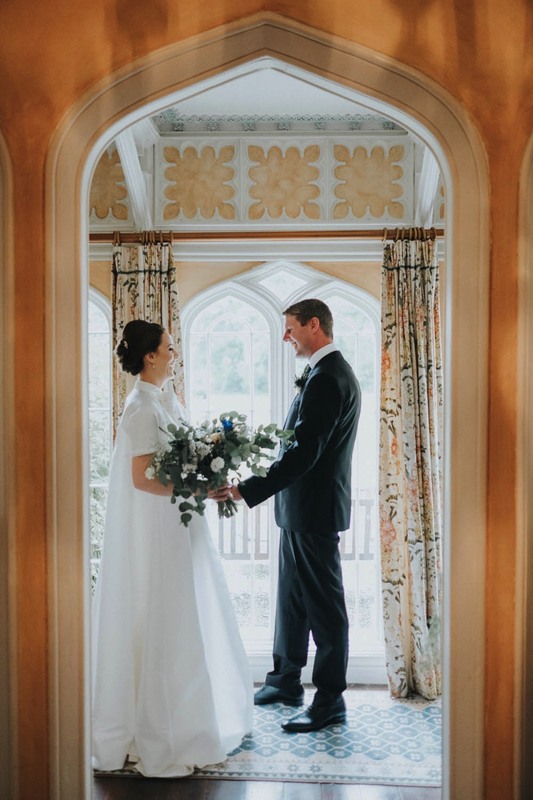 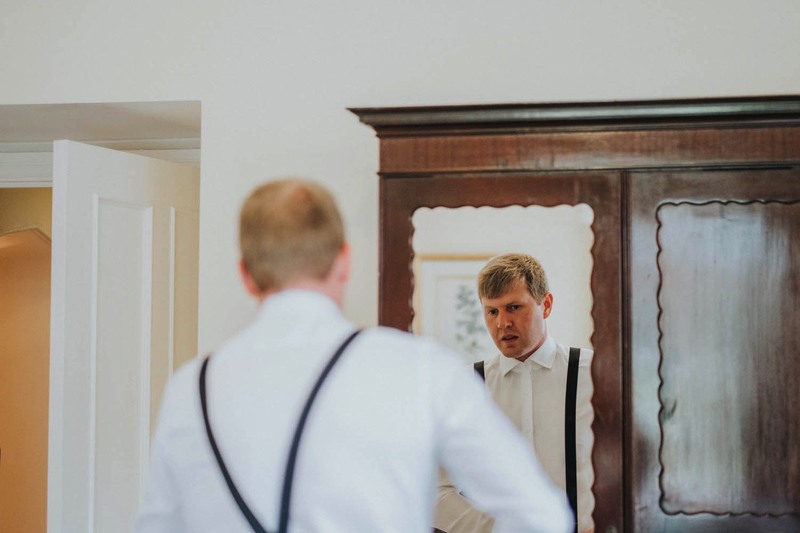 They chose to do a ‘first look’ and shoot their portraits before the ceremony which allowed them more time with their guests after the ceremony and also worked out very well as the weather was definitely better in the morning! 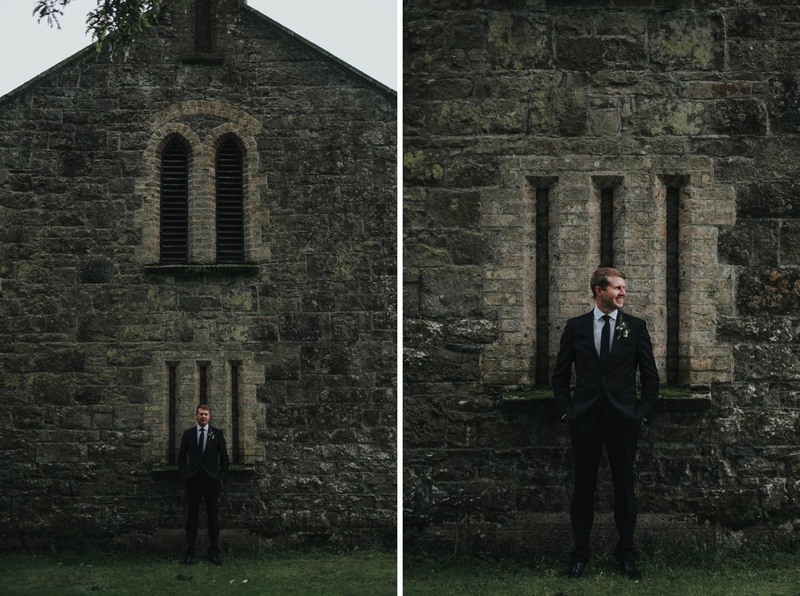 We had a lovely stroll around the gardens and it didn’t take long to get into the swing of portraits, especially as as these guys had added a pre wedding session to their package so we had already spent a good bit of time together a few months before the wedding and they knew how I worked and what I would ask of them for their portrait shots. 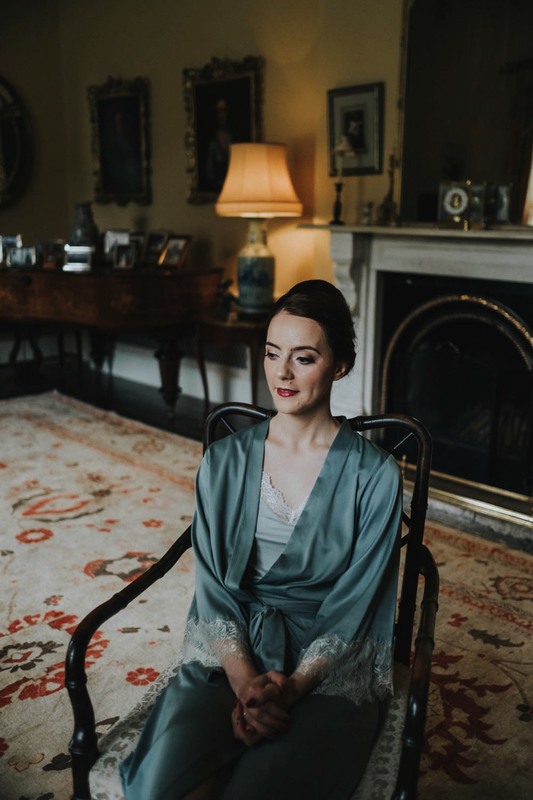 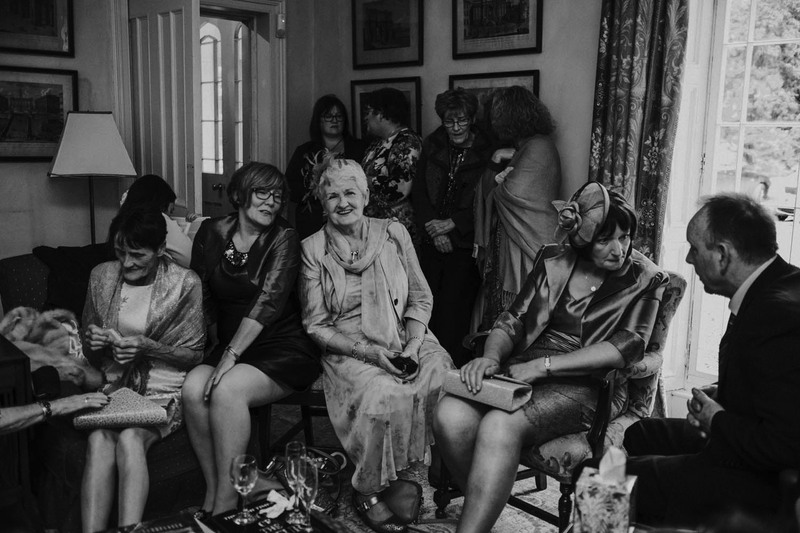 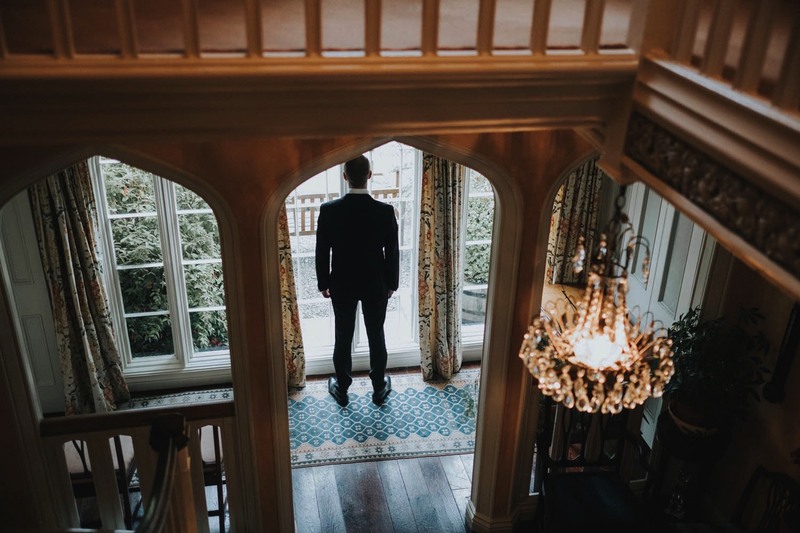 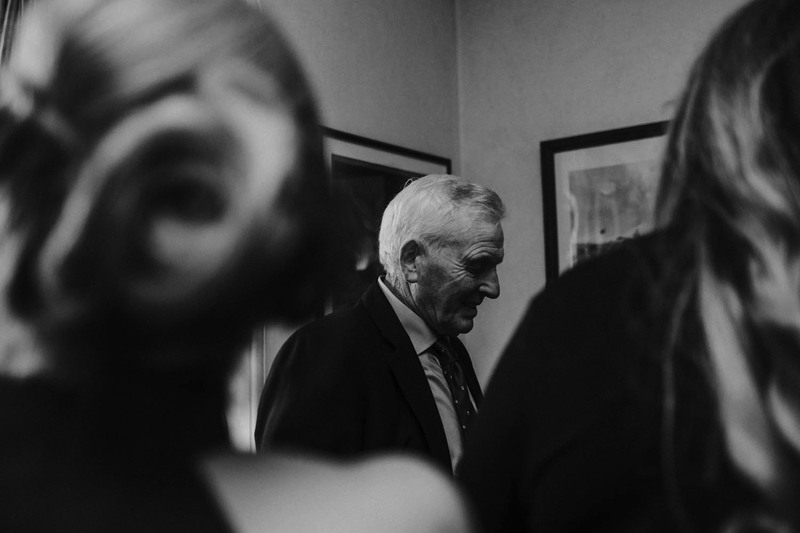 This was my first time shooting a wedding in Martinstown House and I absolutely loved the venue. 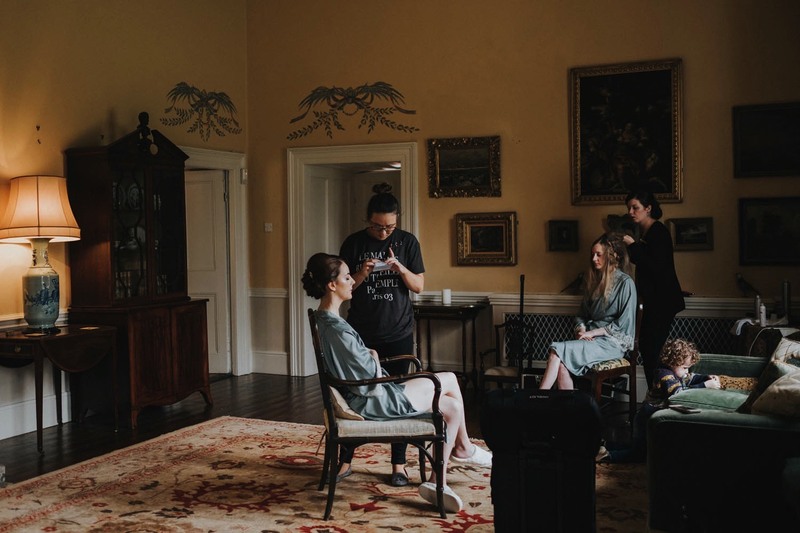 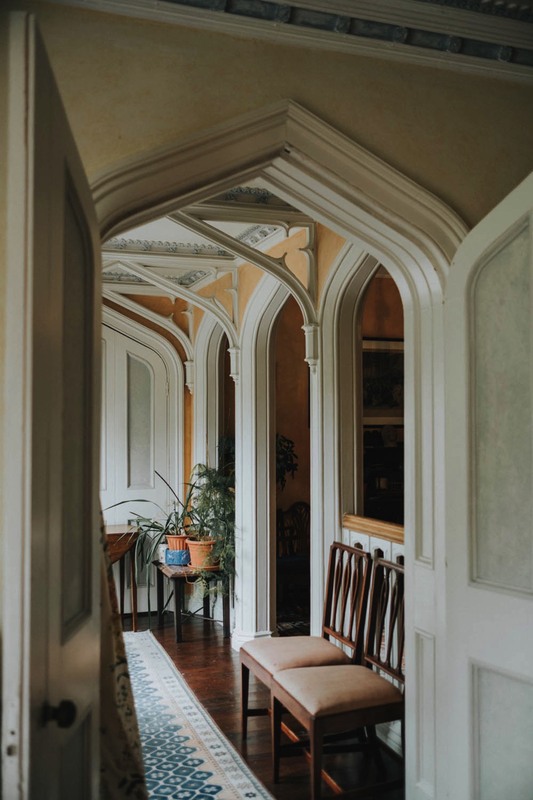 Beautiful for shooting prep and details and just a stunning vibe all around. 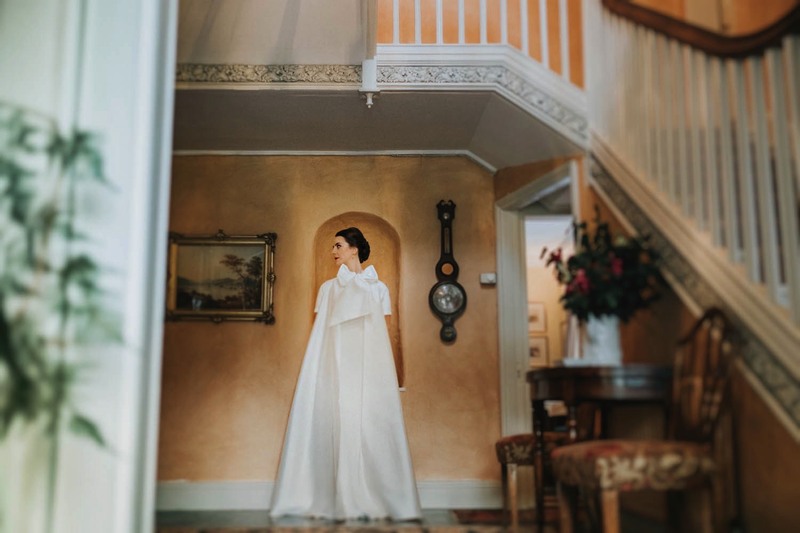 So many gorgeous spots for photos too, there’s really no need to go anywhere else and there’s lots of indoor options if the weather doesn’t cooperate. 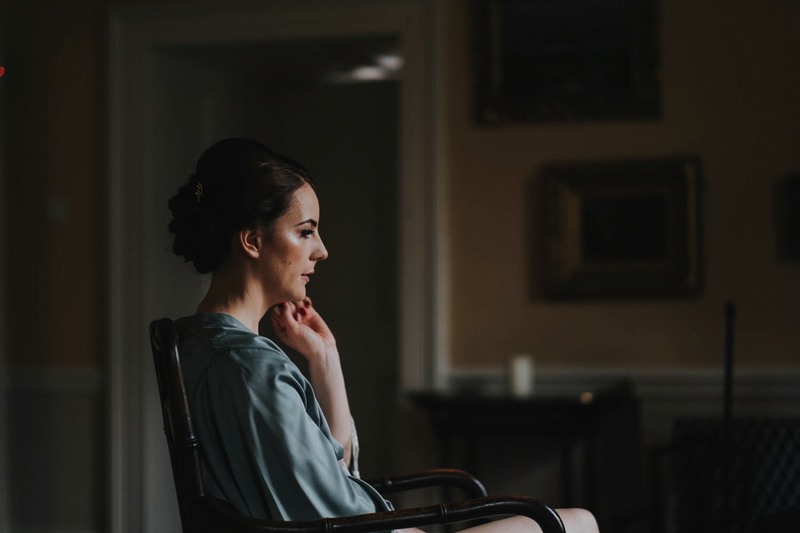 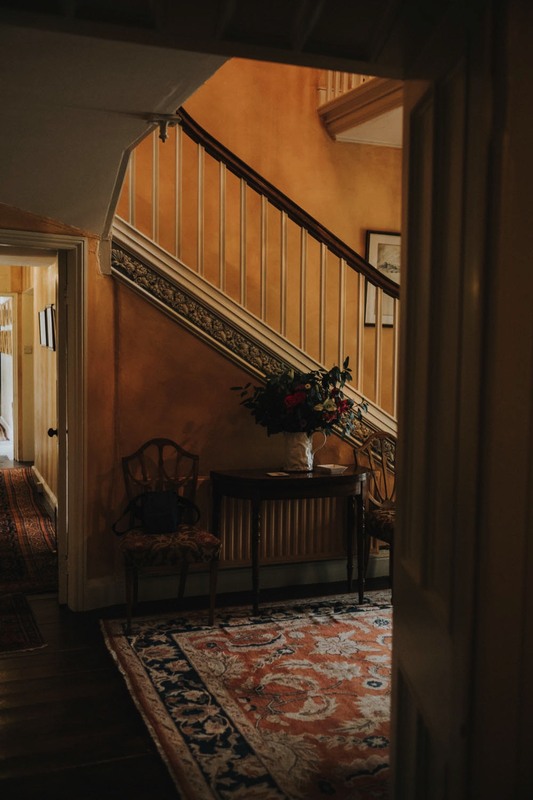 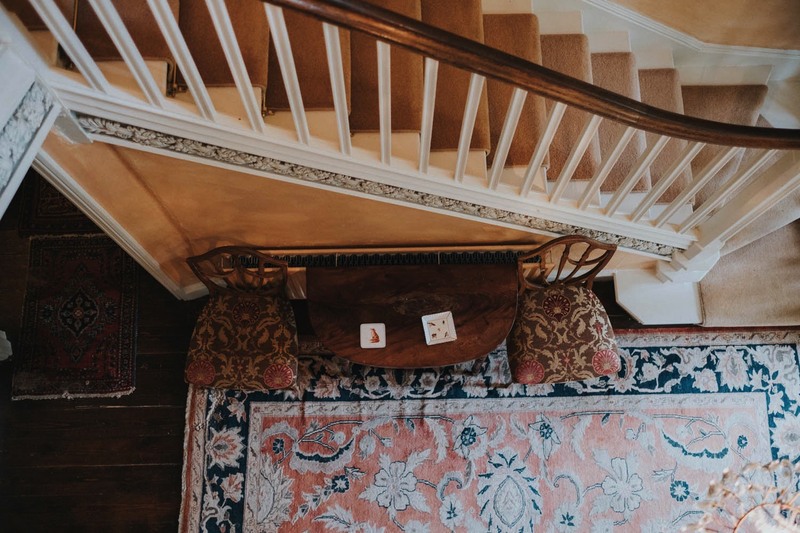 Please get in touch if you’re getting married in Martinstown House, I absolutely love this venue and there’s much more to explore!